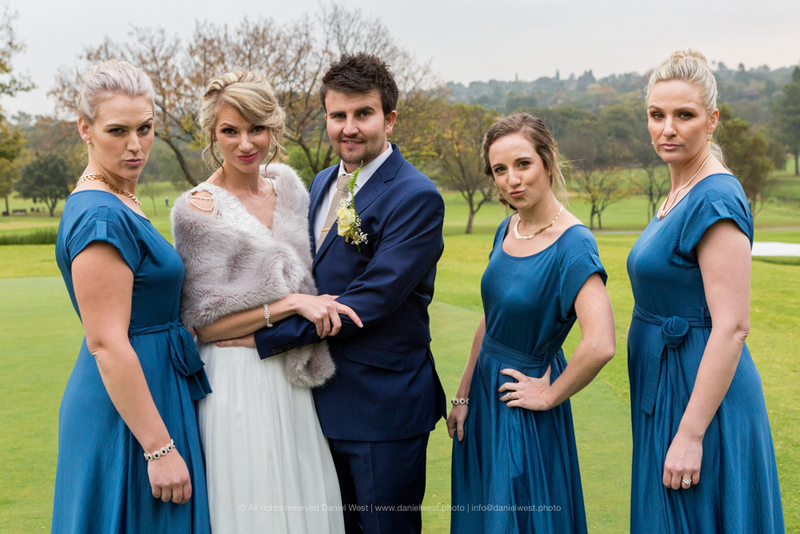 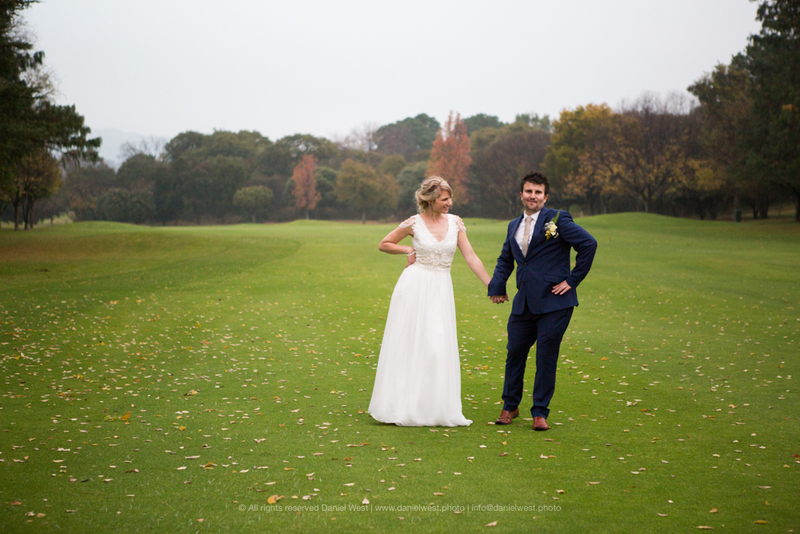 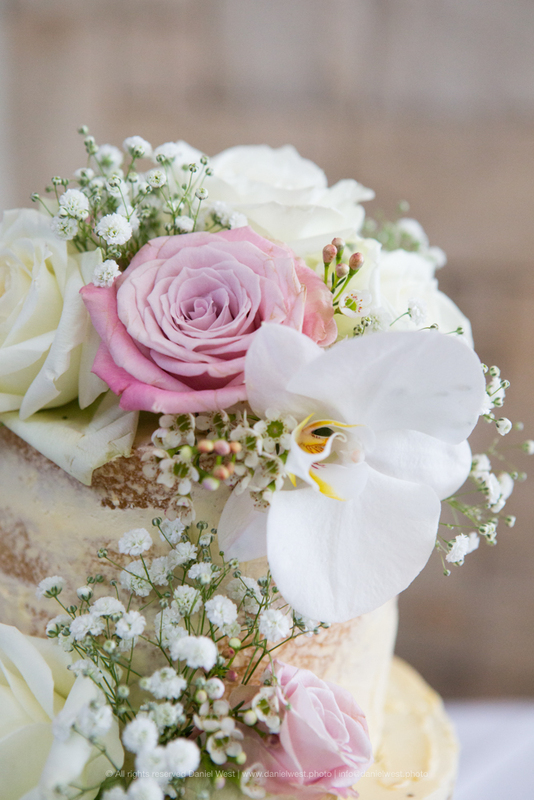 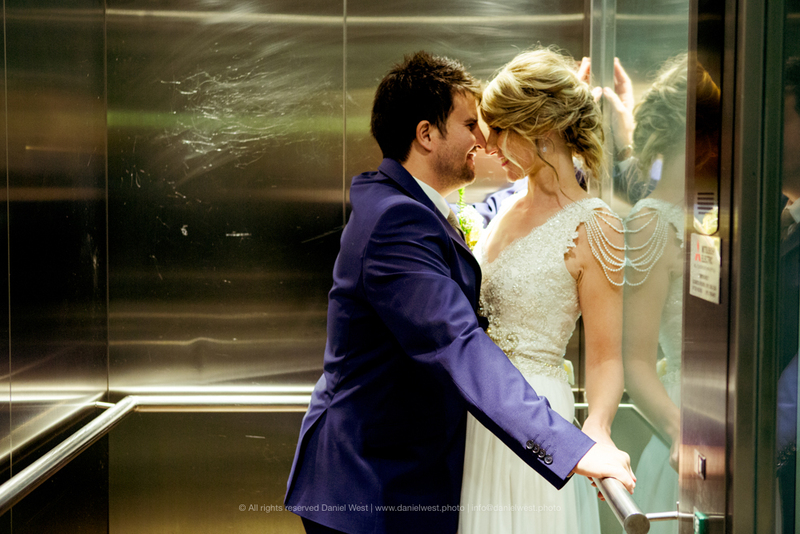 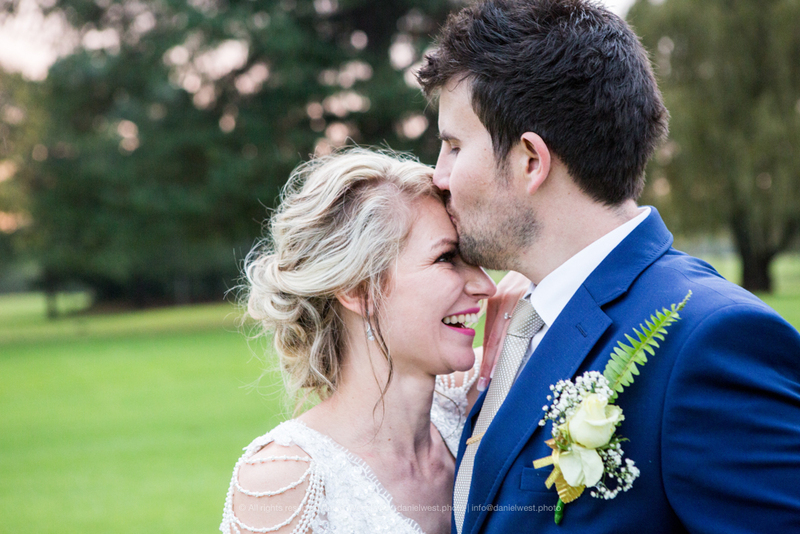 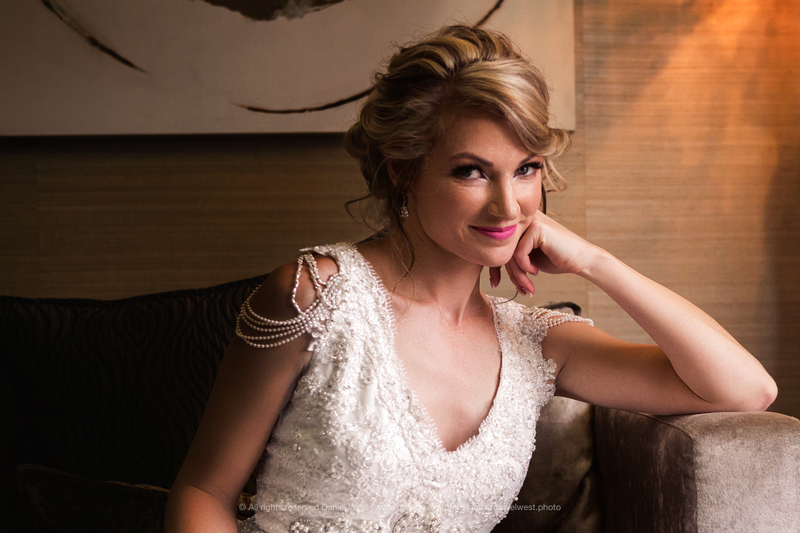 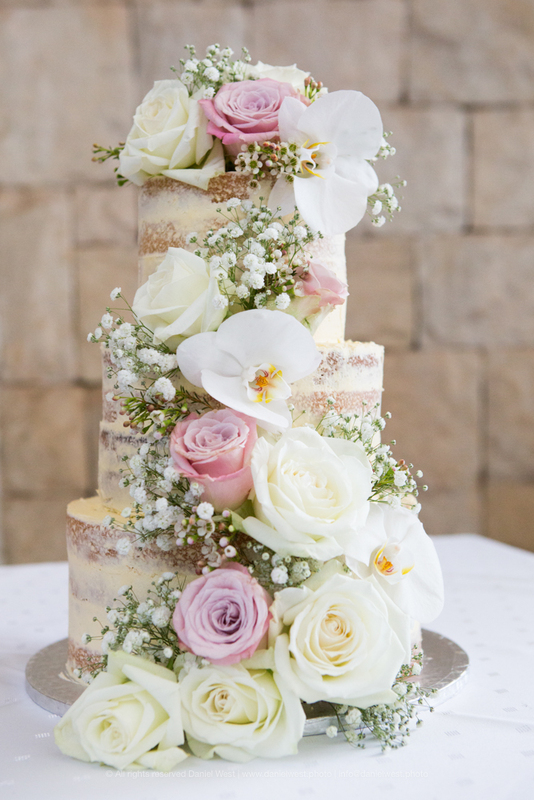 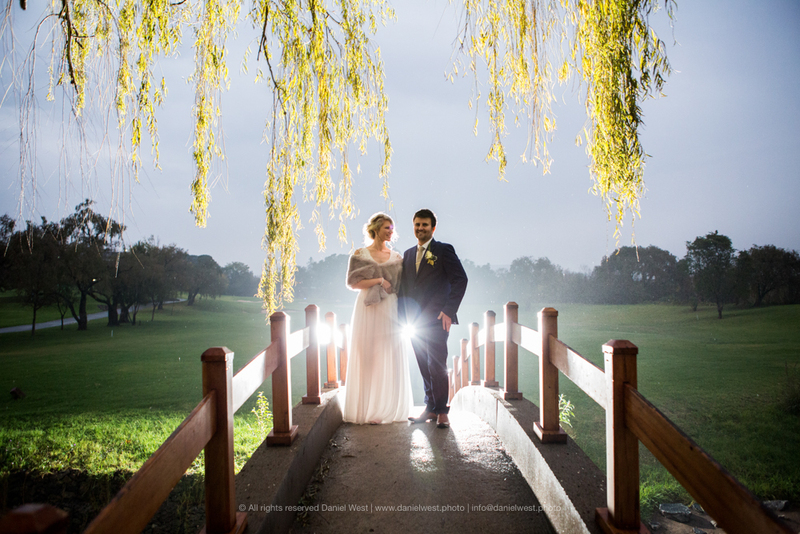 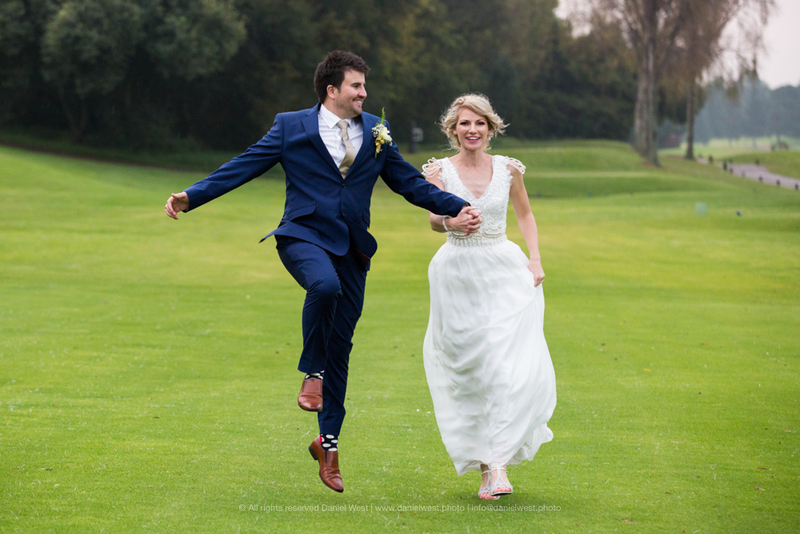 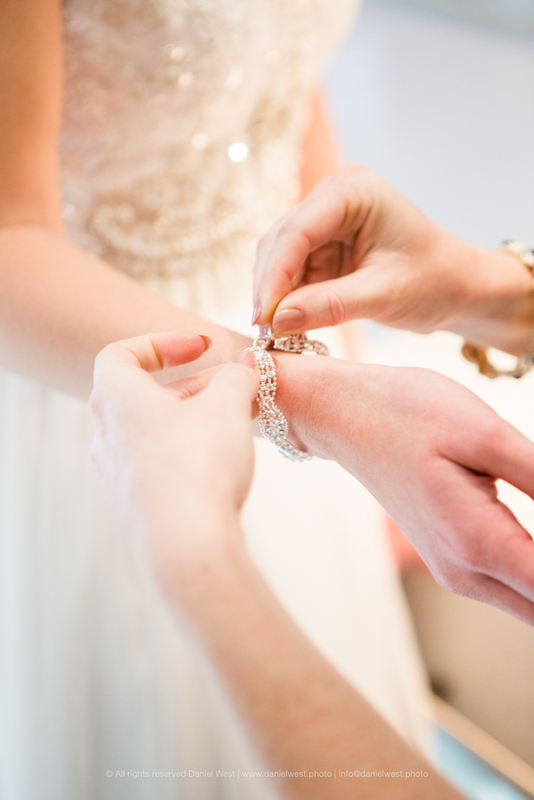 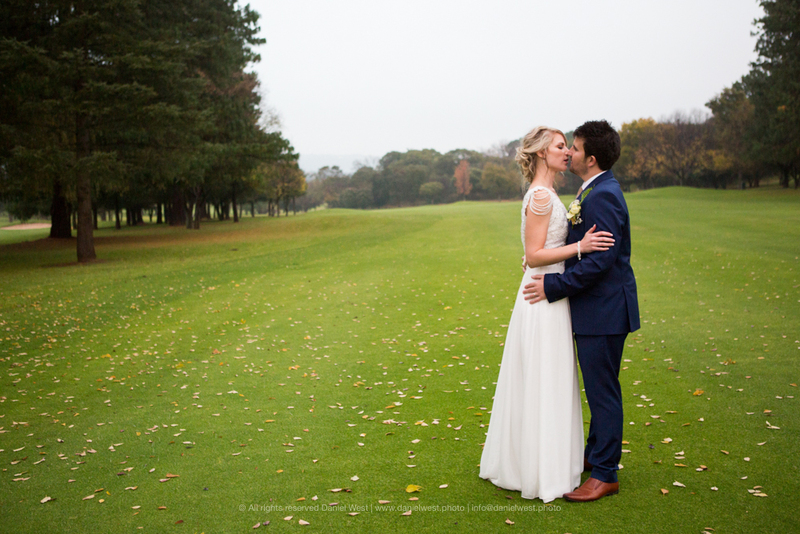 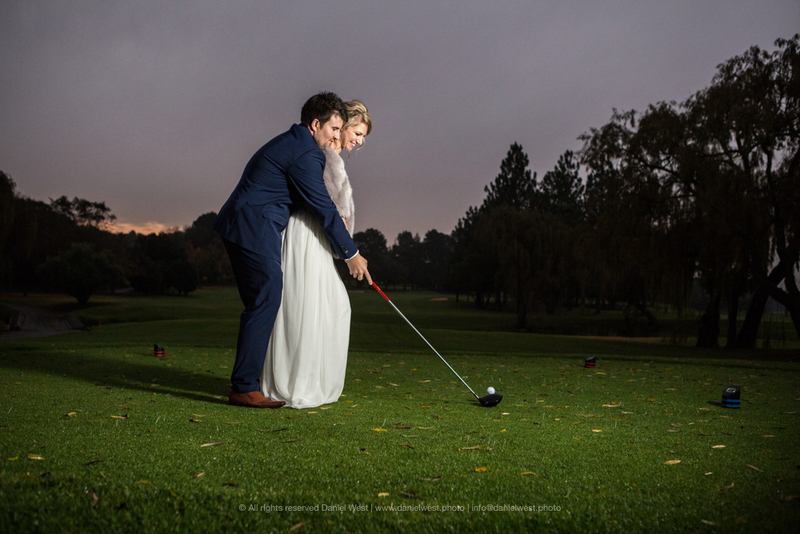 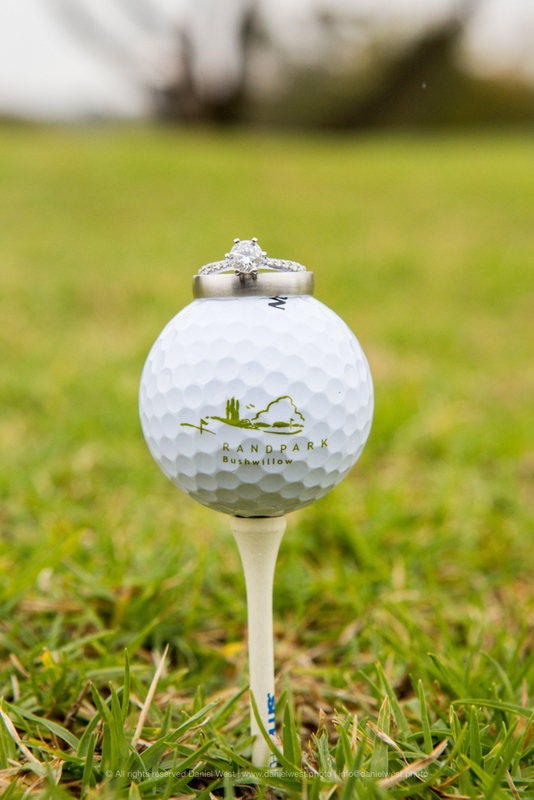 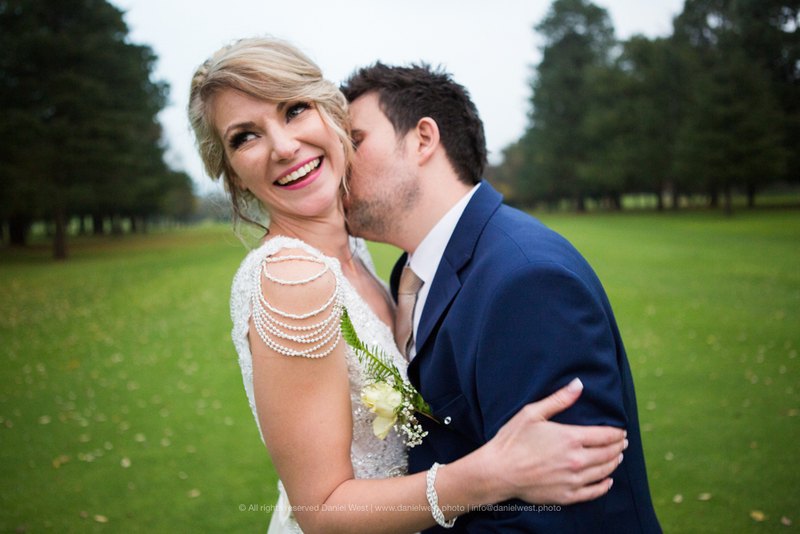 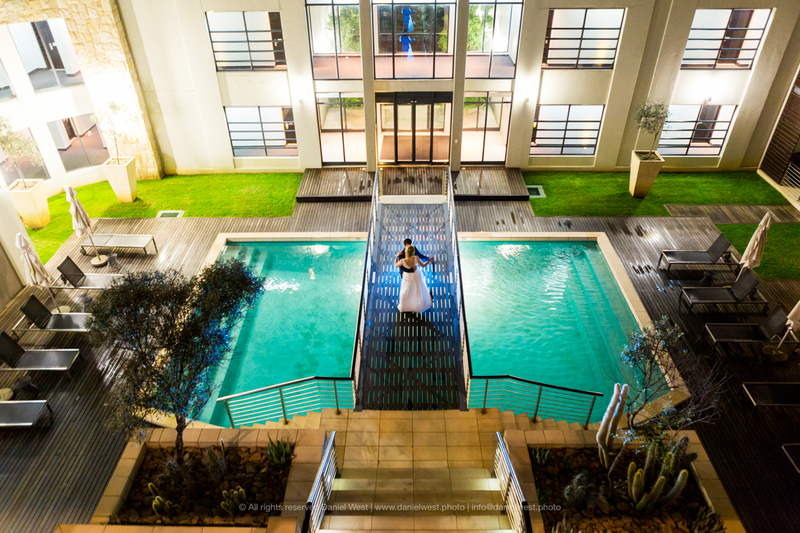 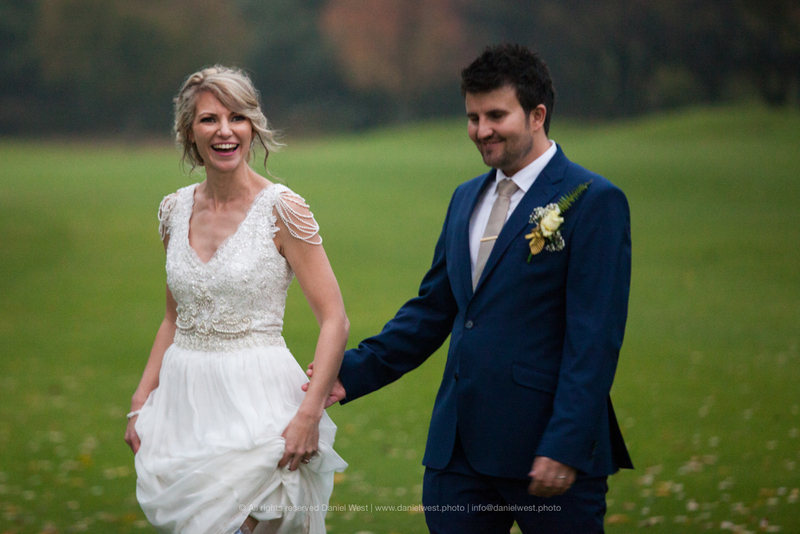 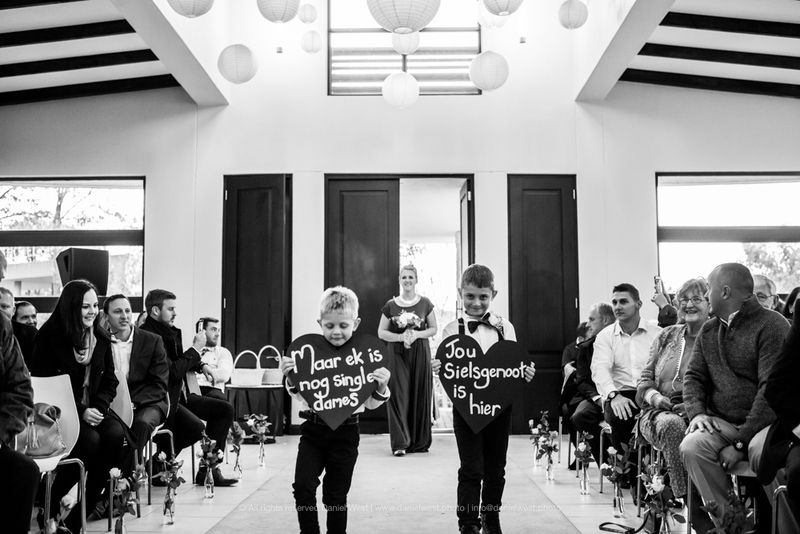 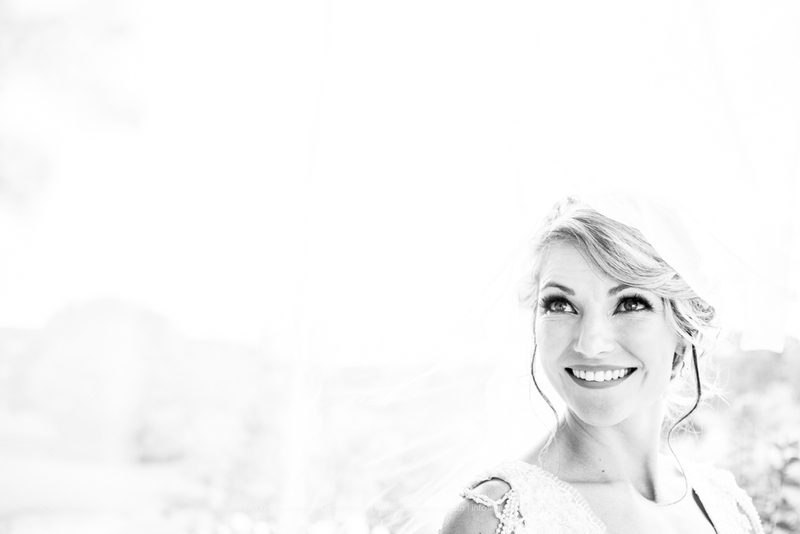 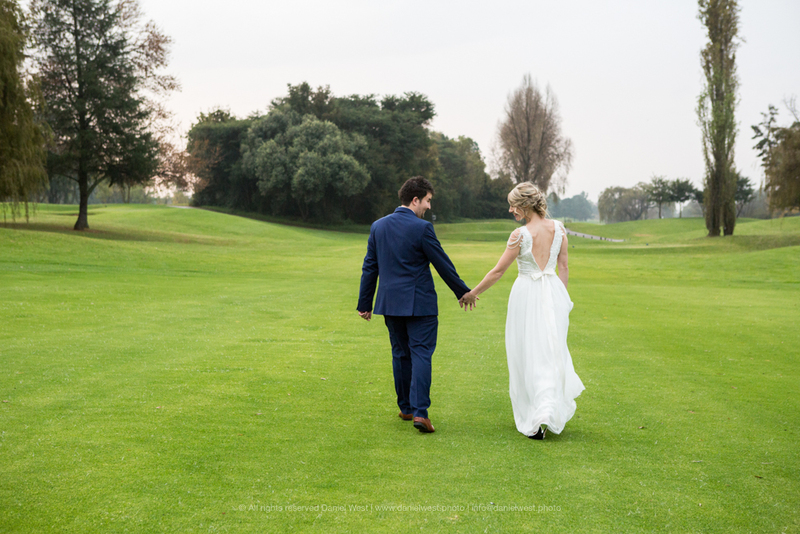 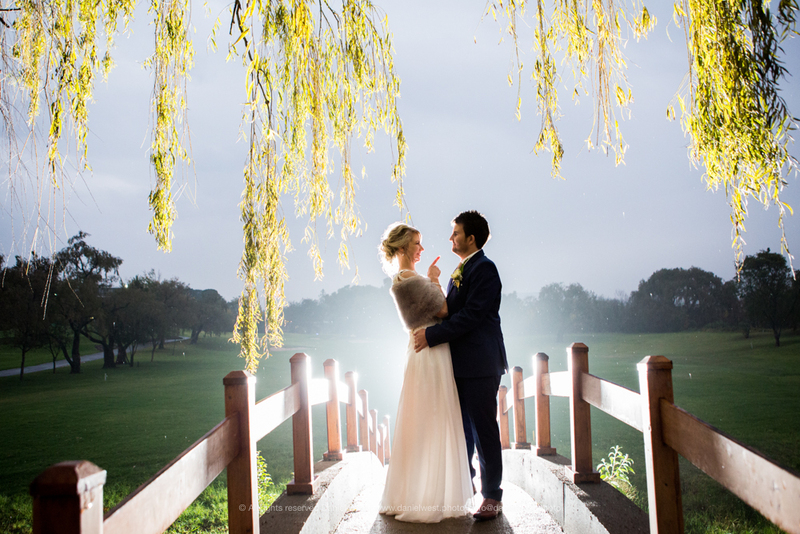 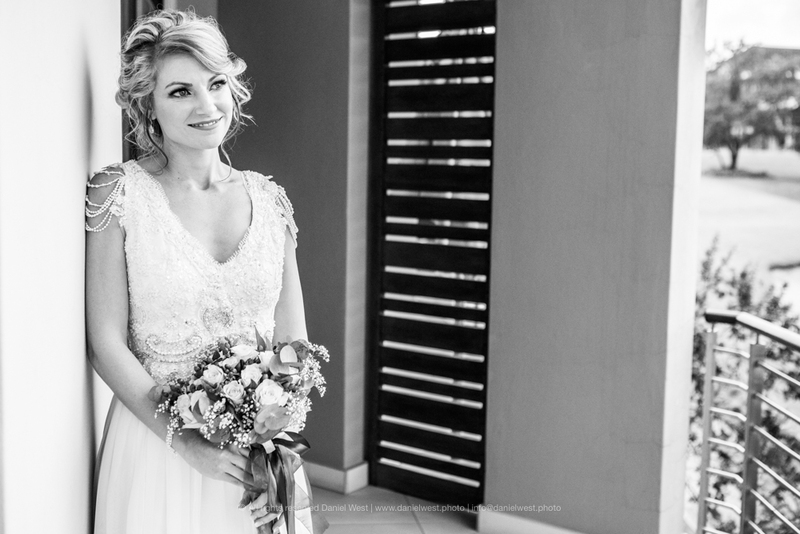 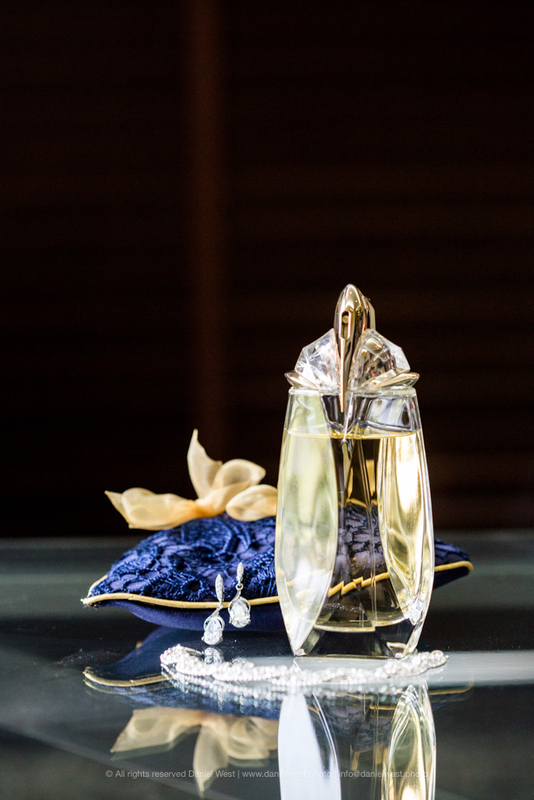 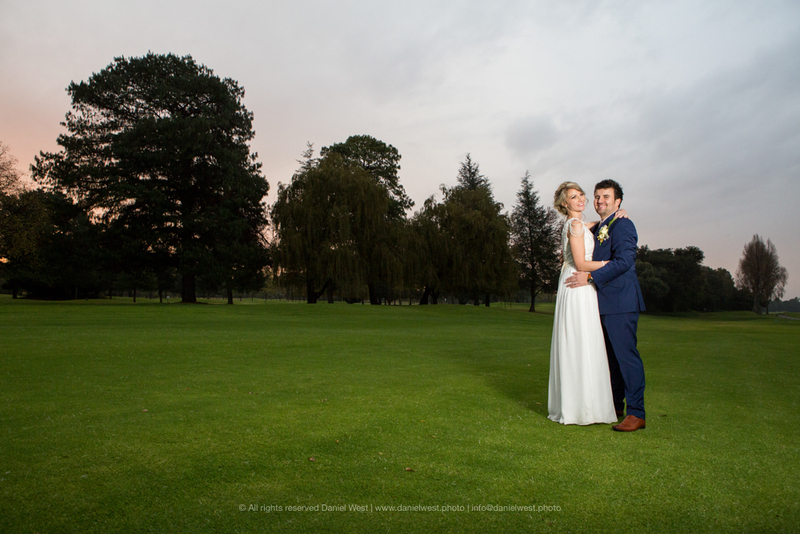 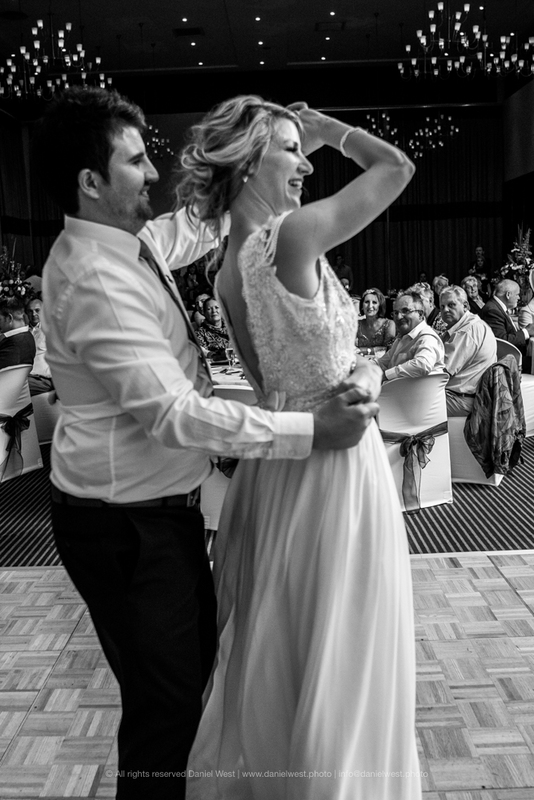 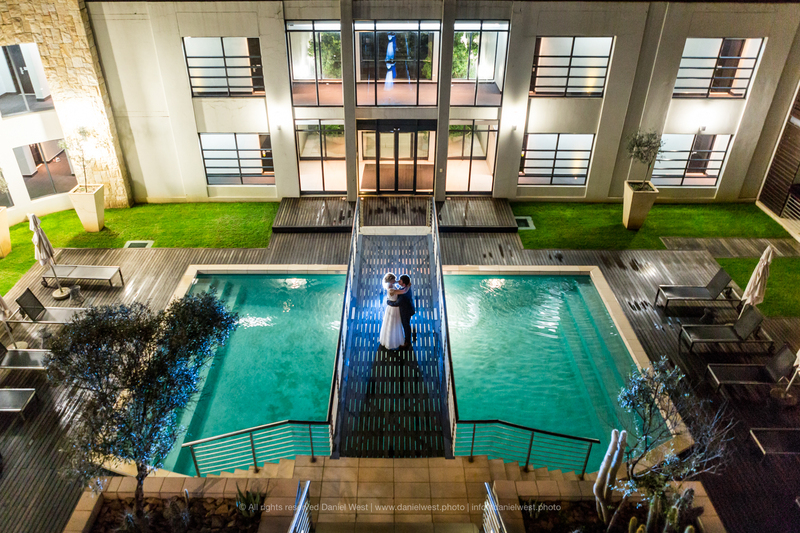 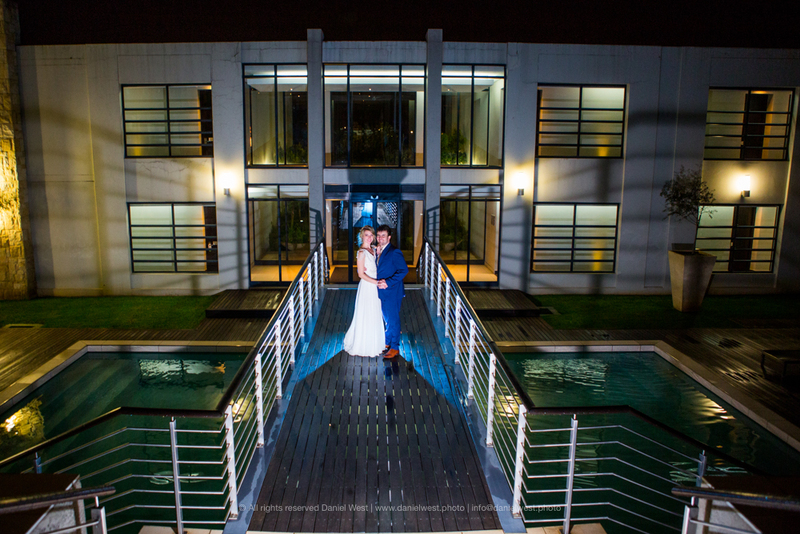 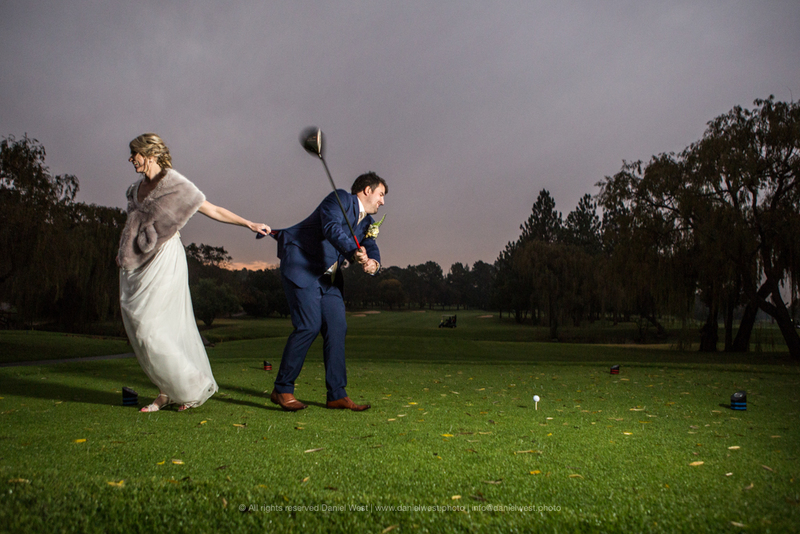 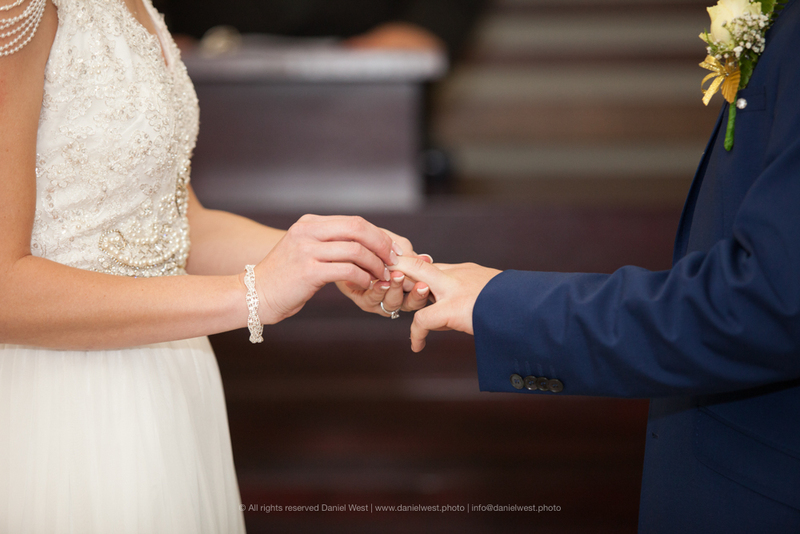 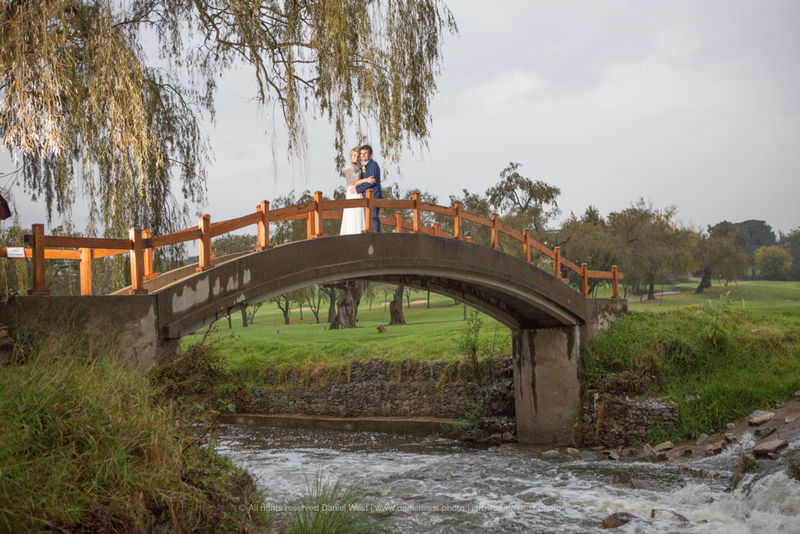 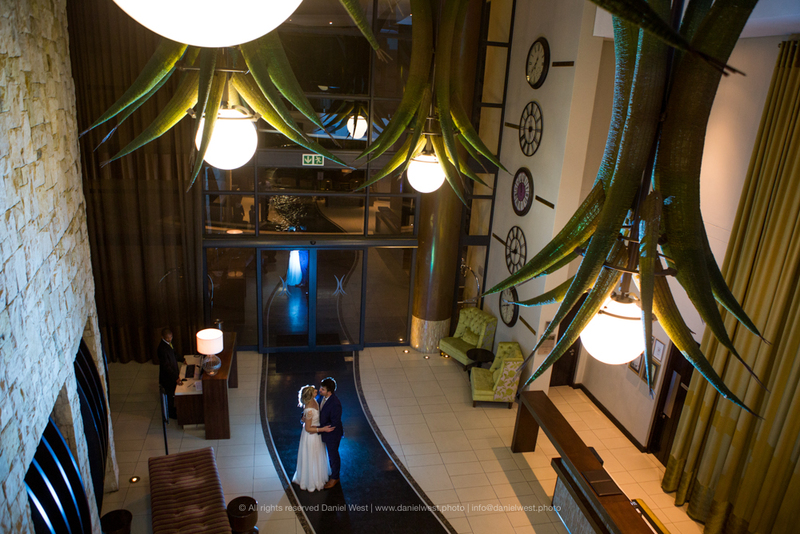 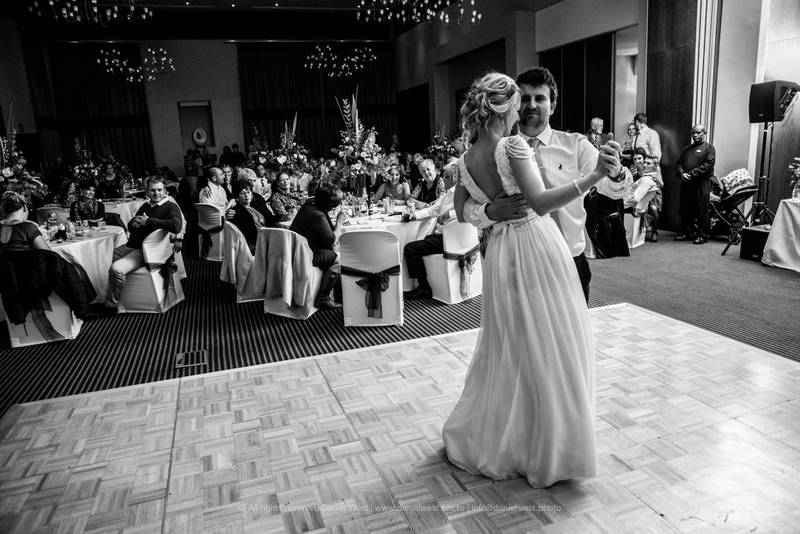 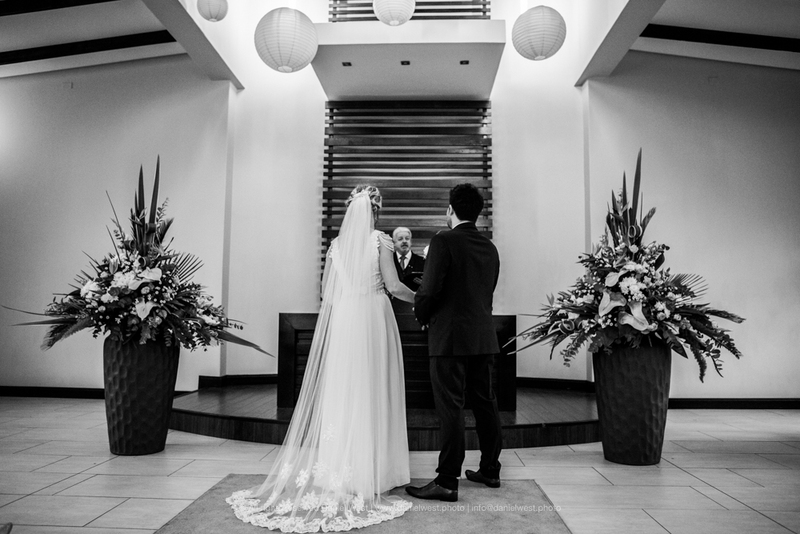 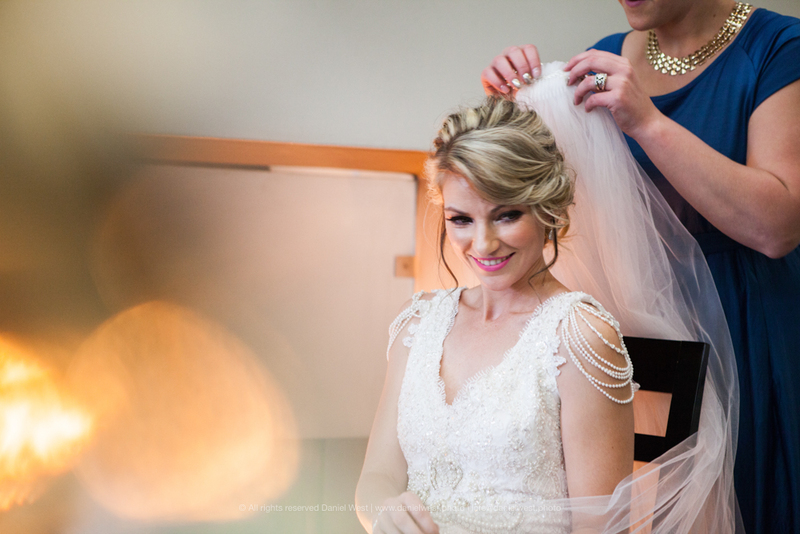 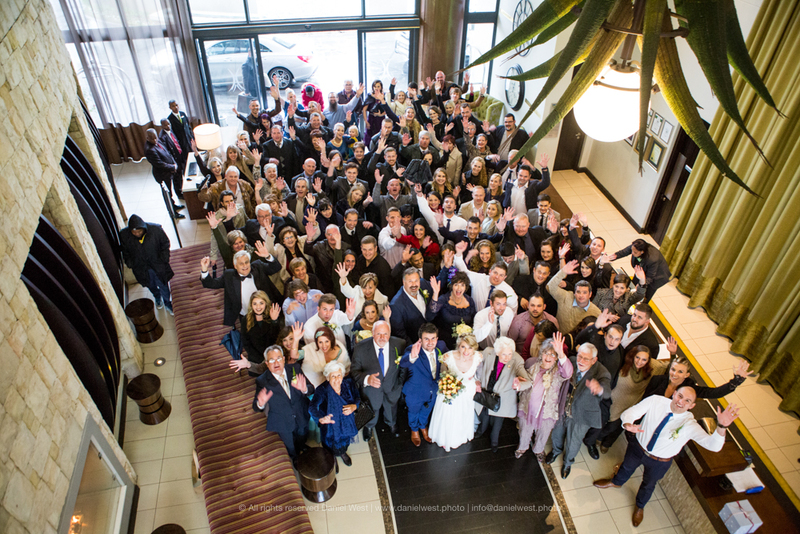 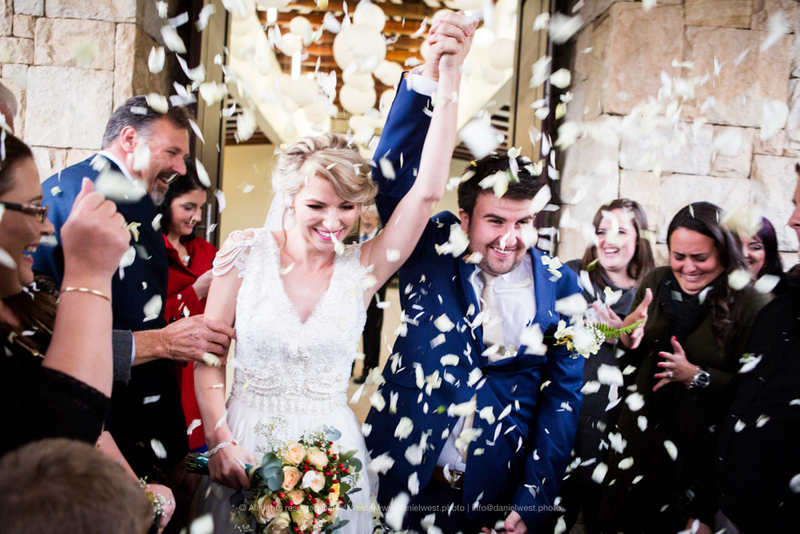 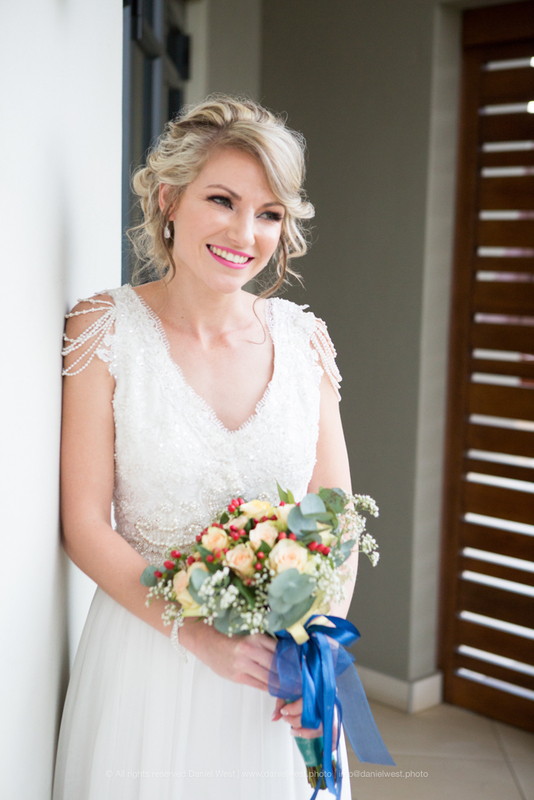 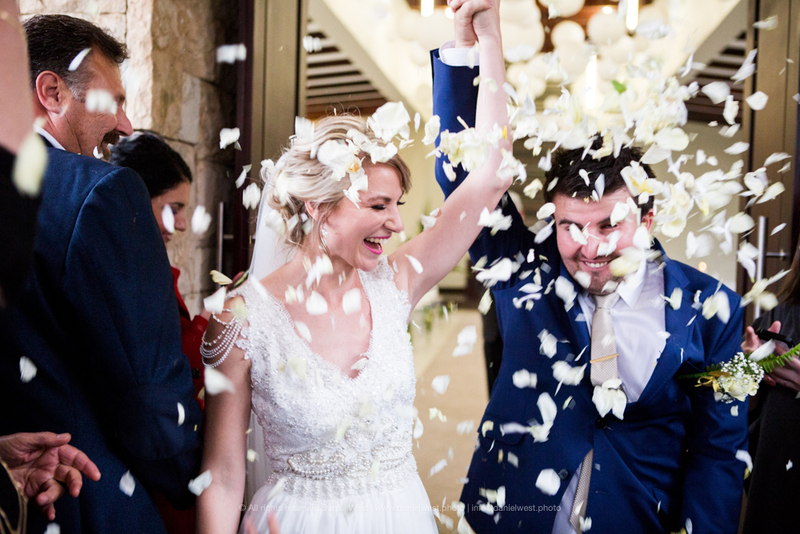 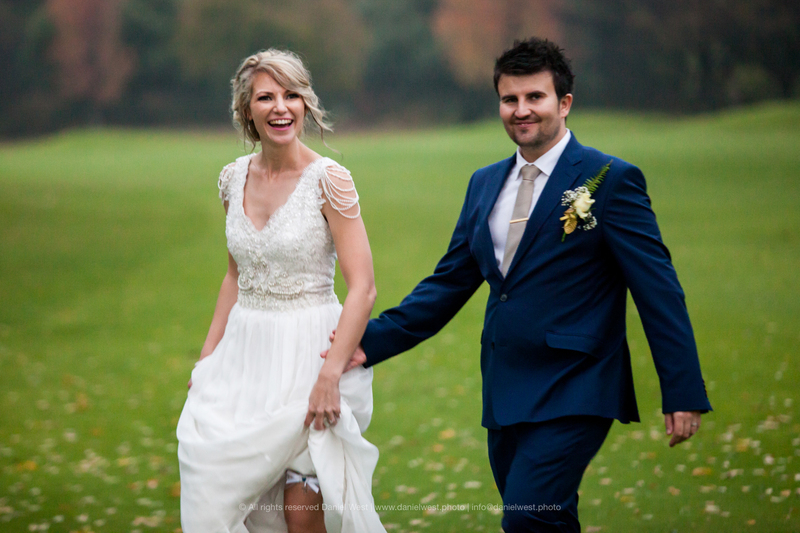 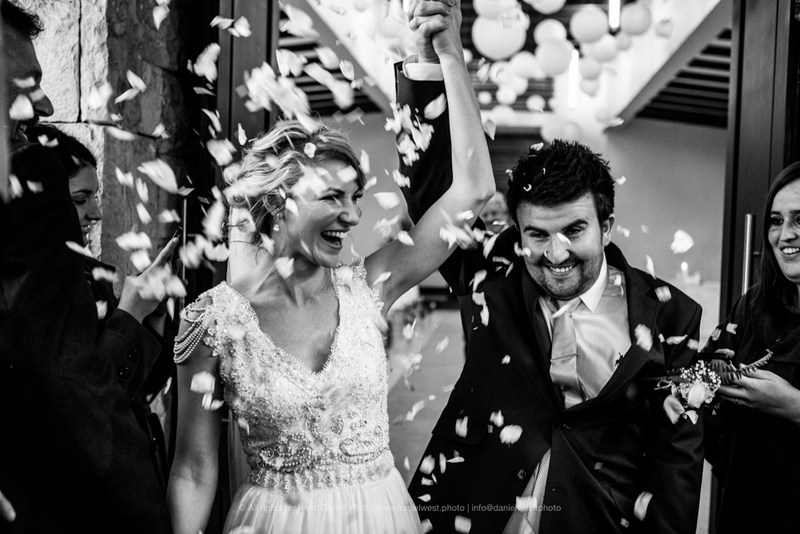 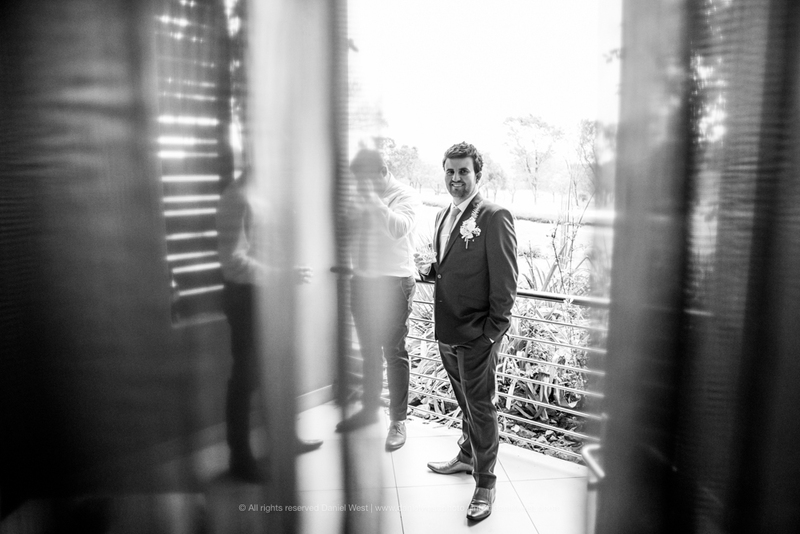 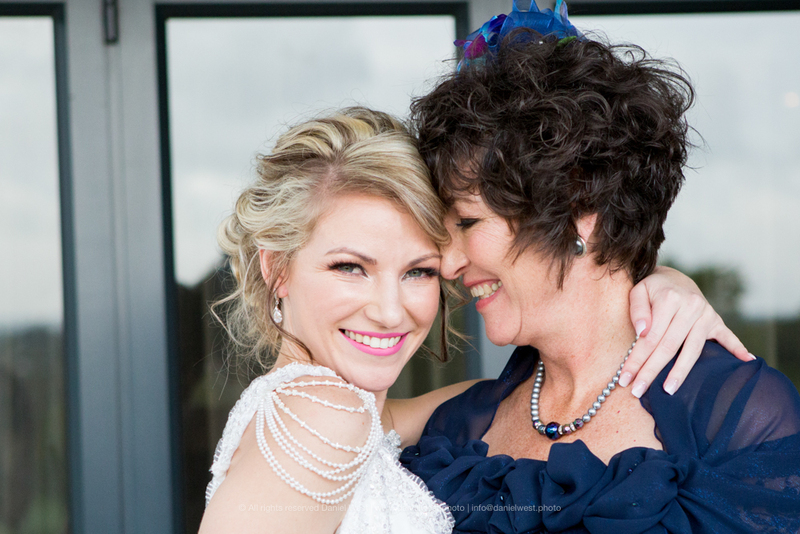 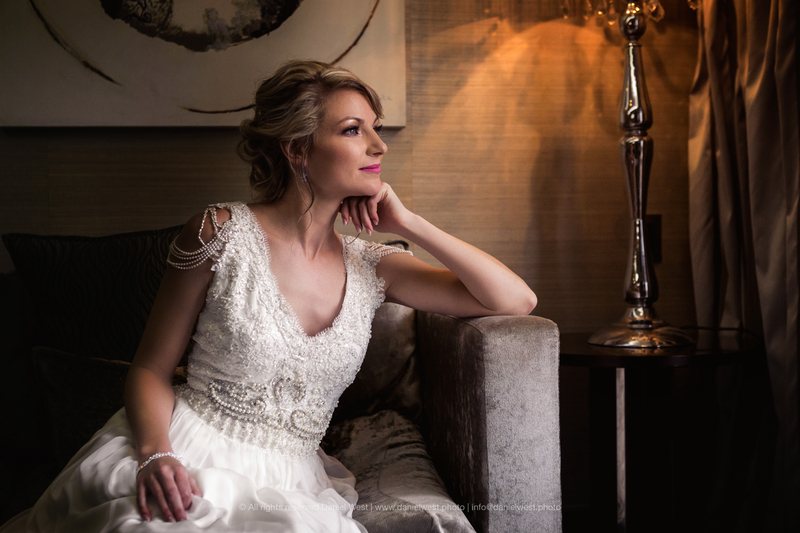 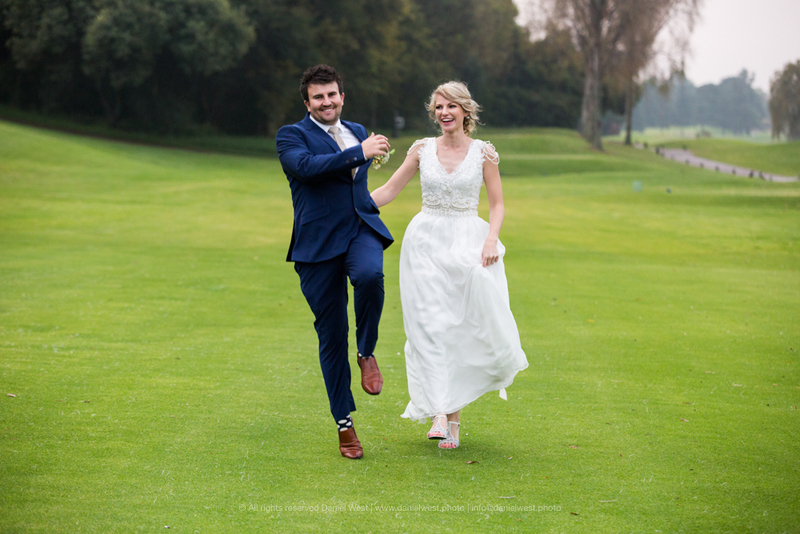 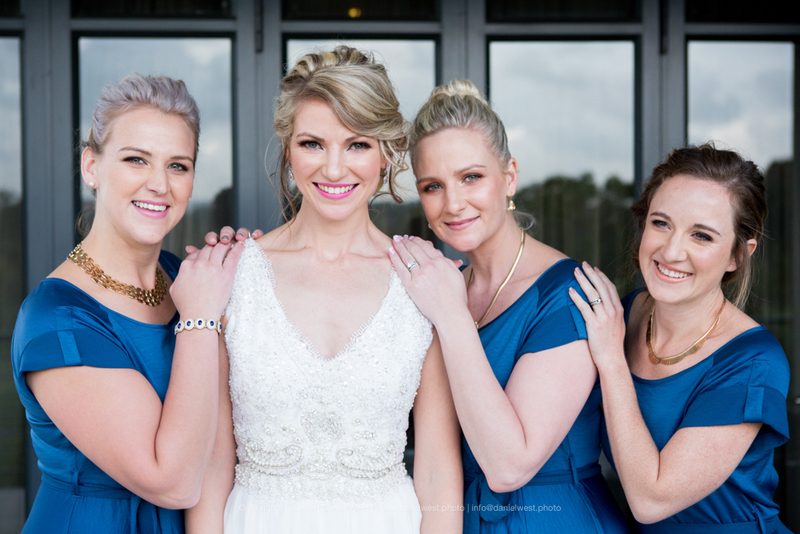 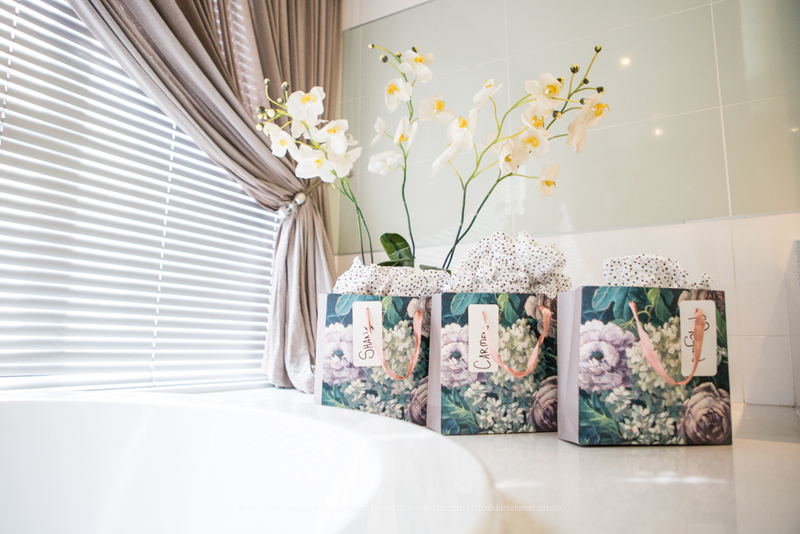 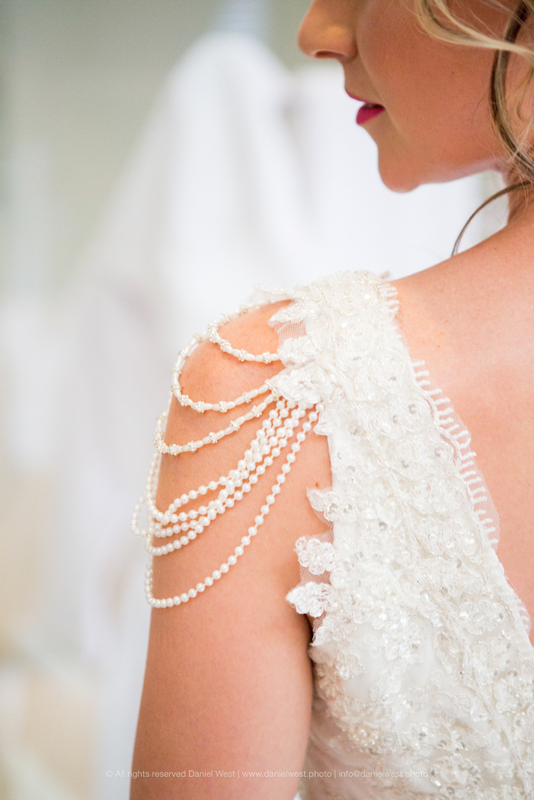 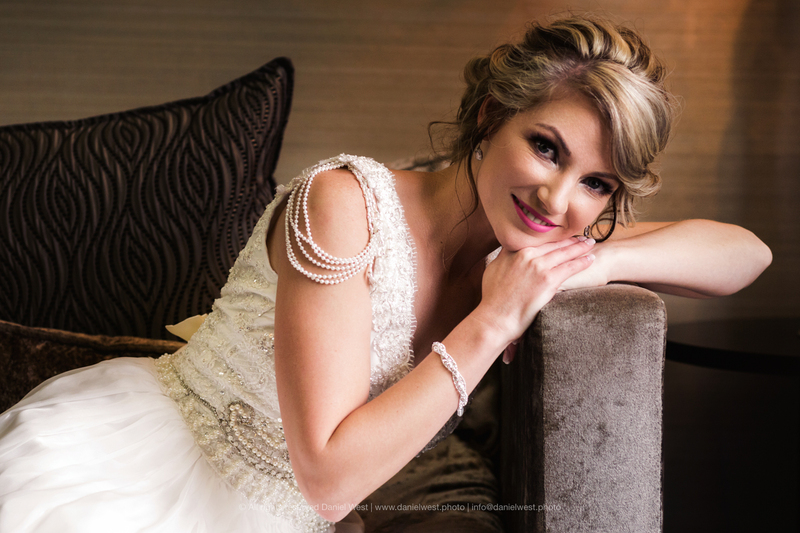 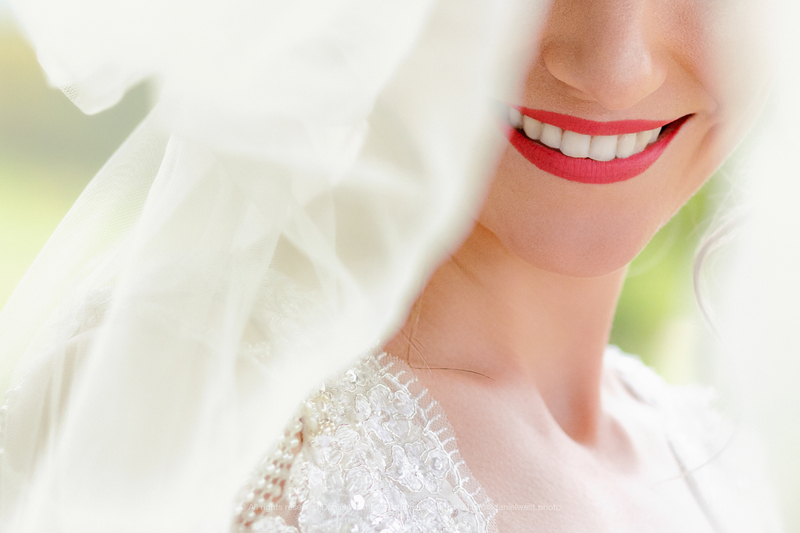 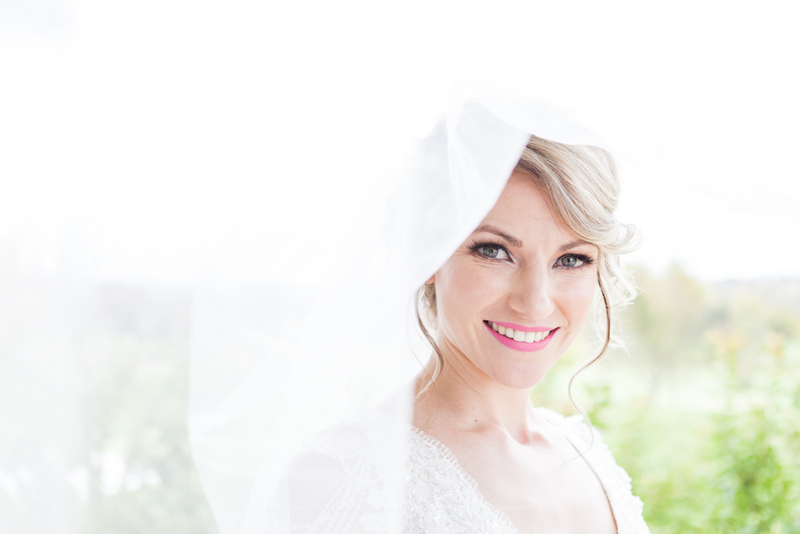 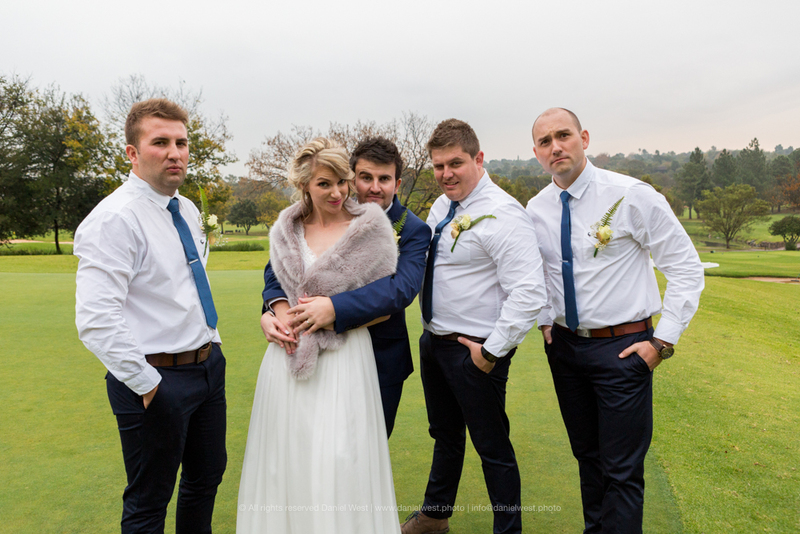 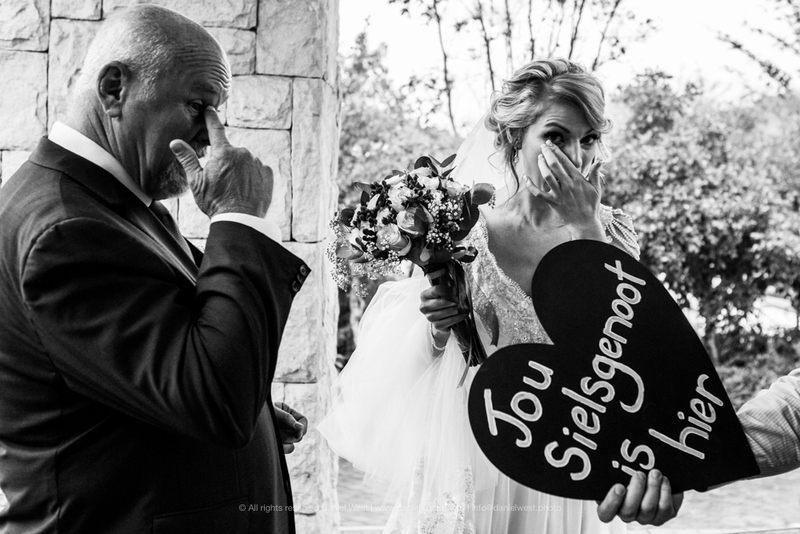 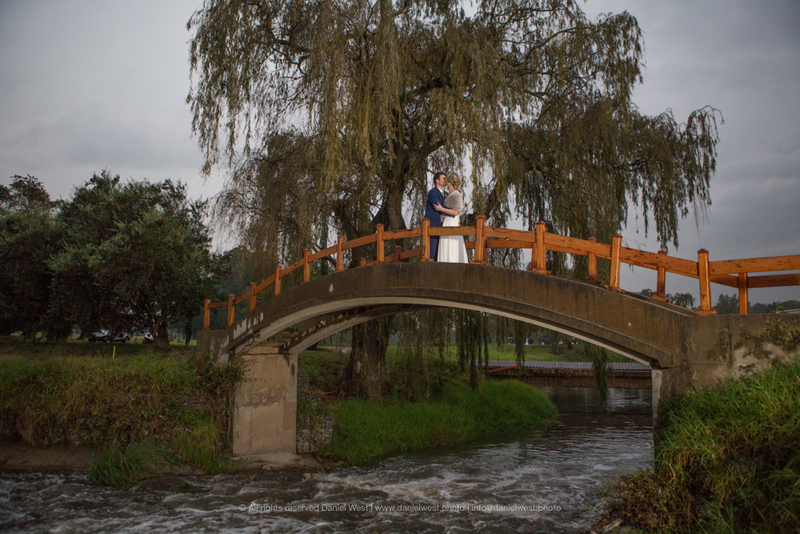 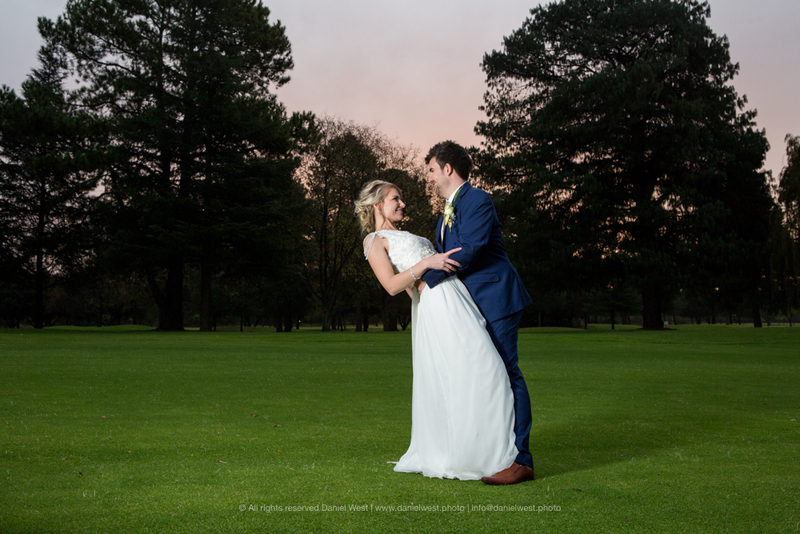 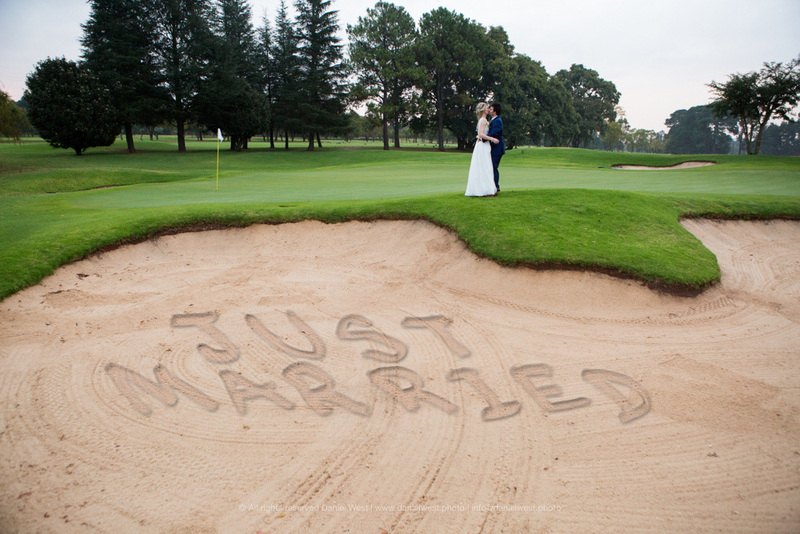 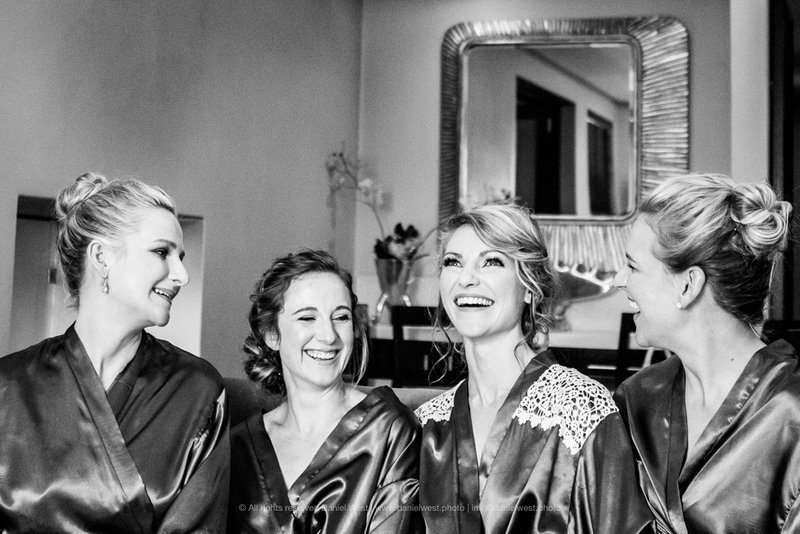 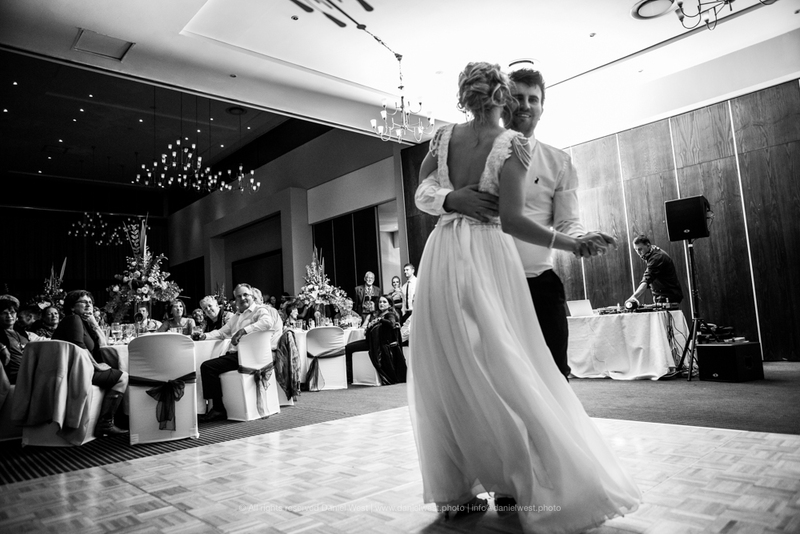 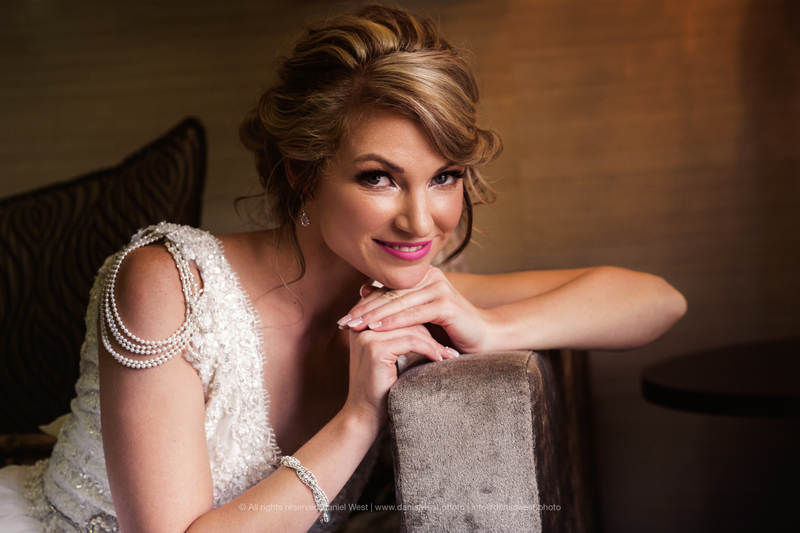 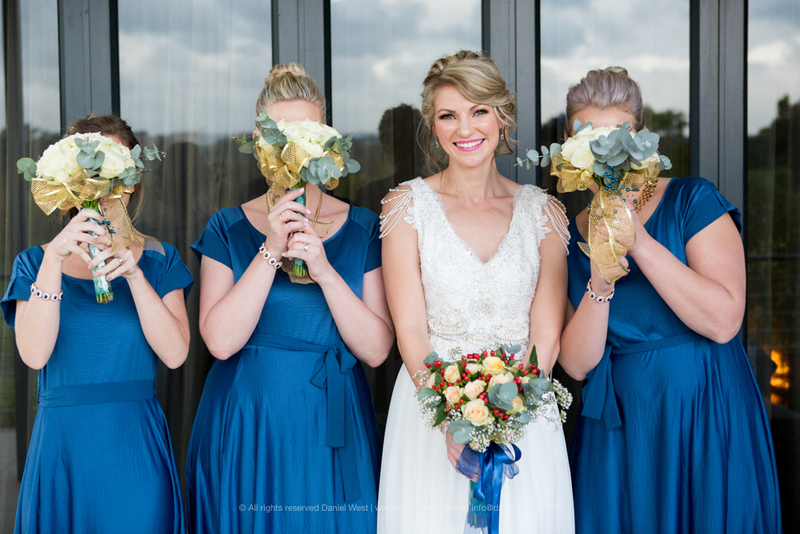 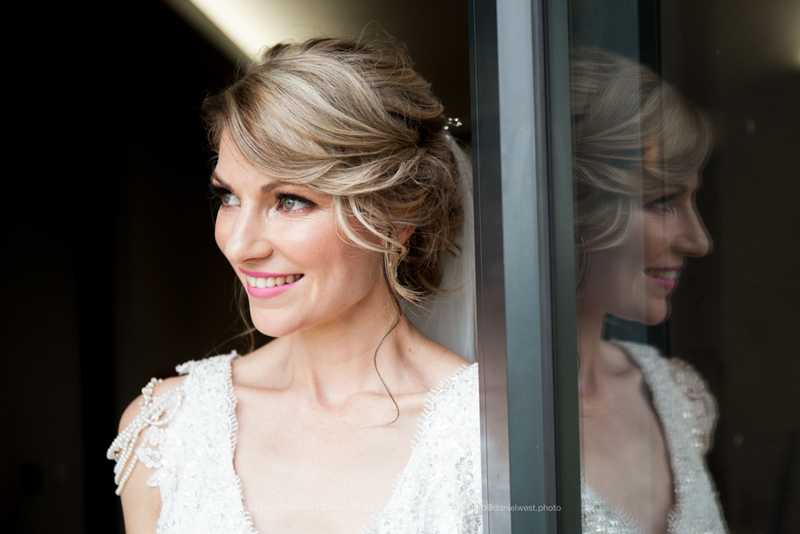 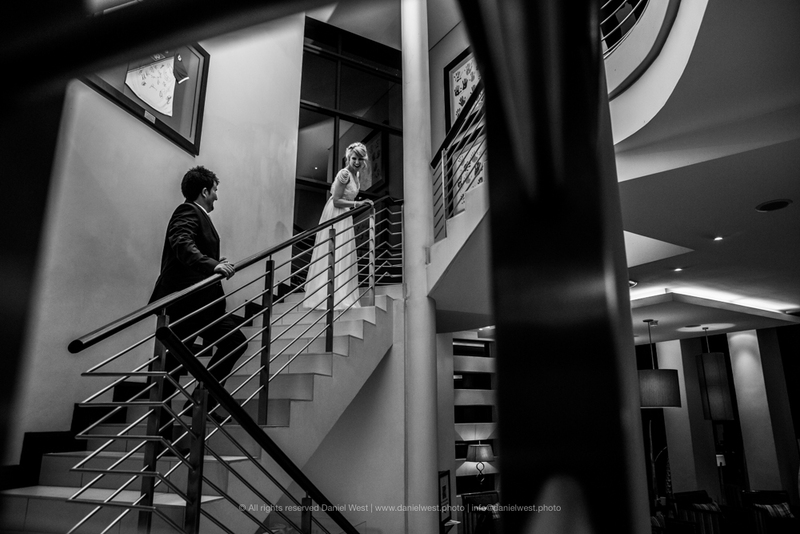 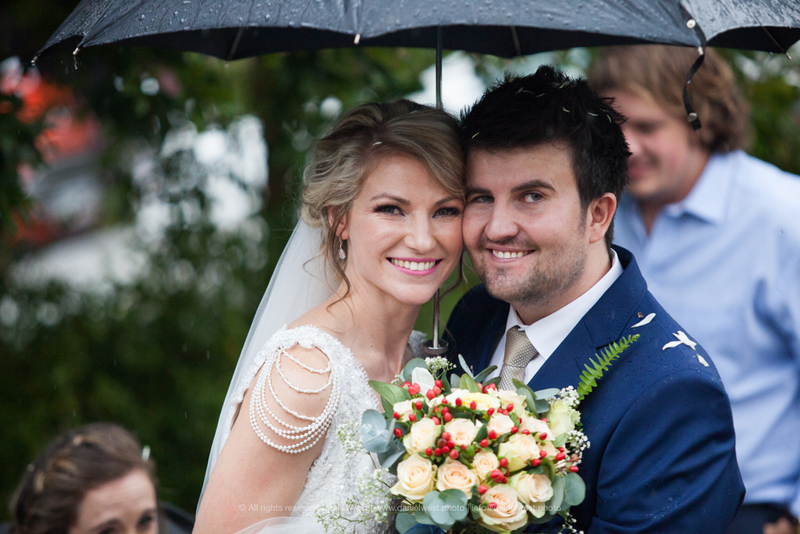 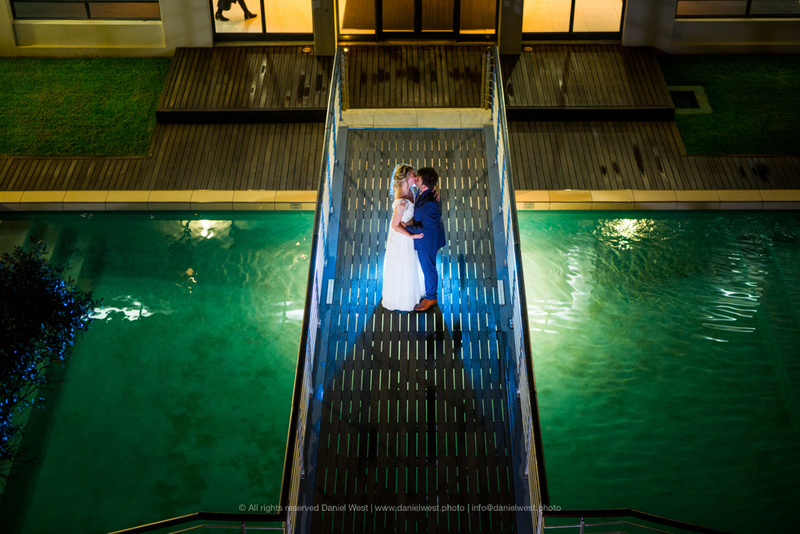 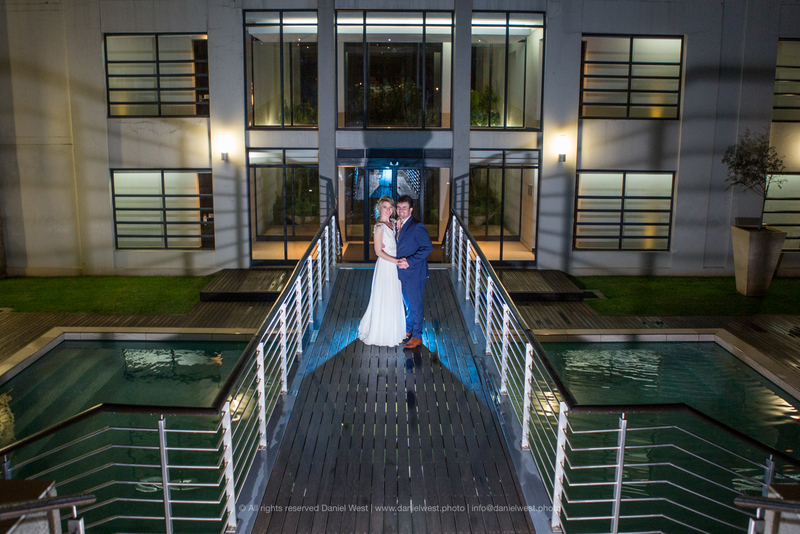 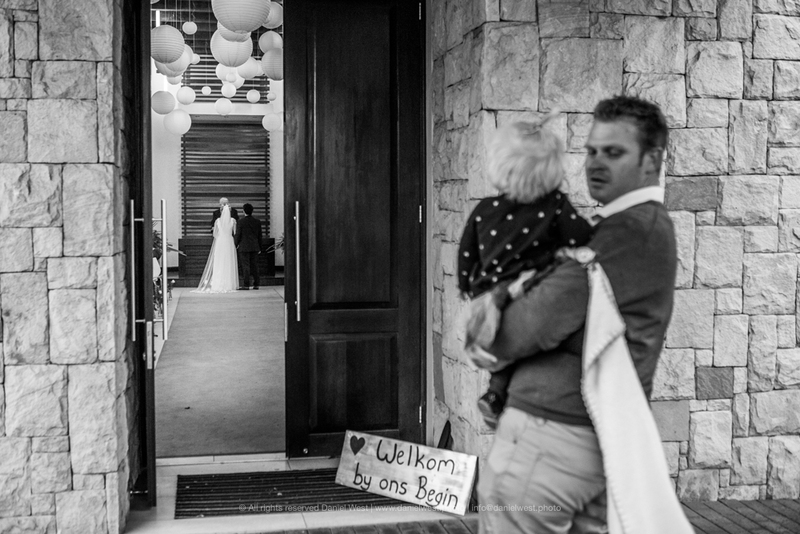 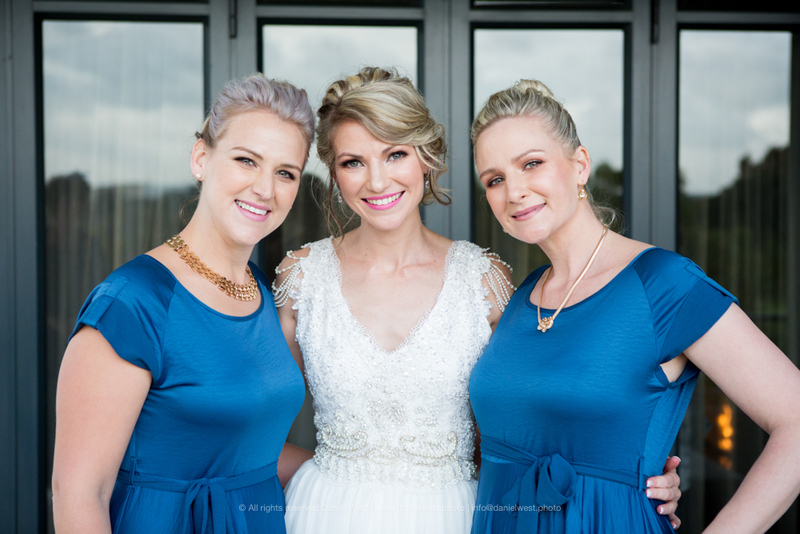 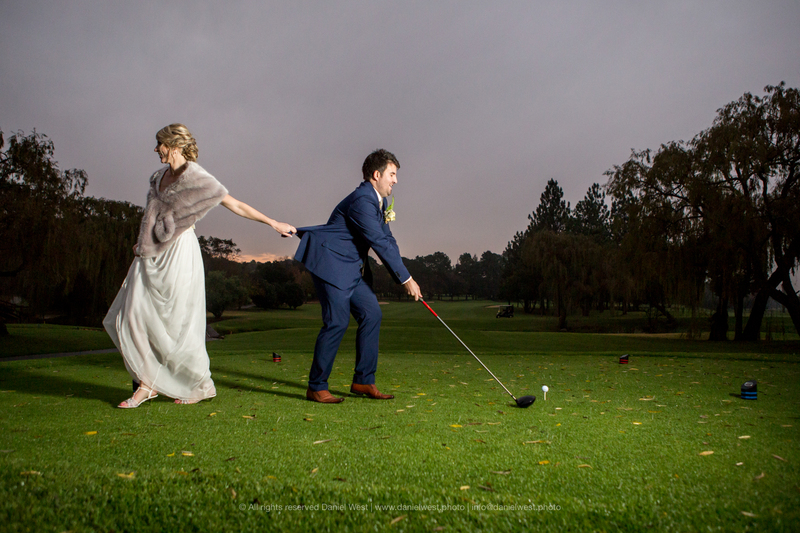 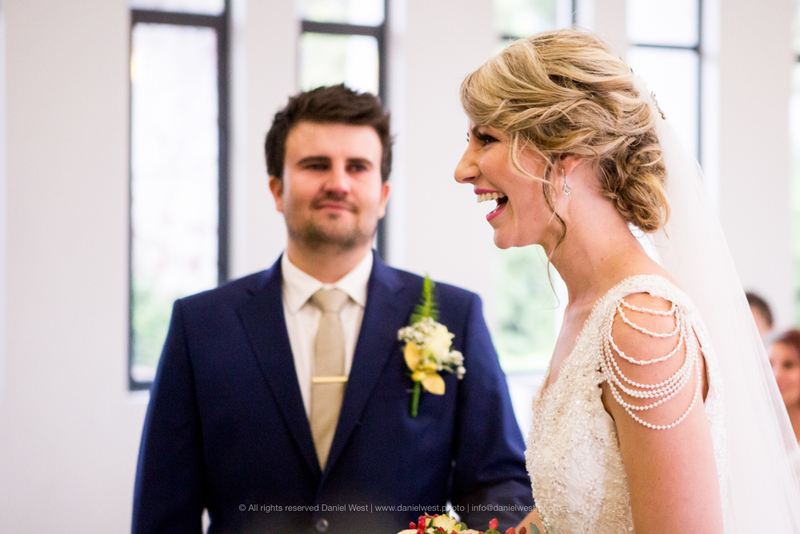 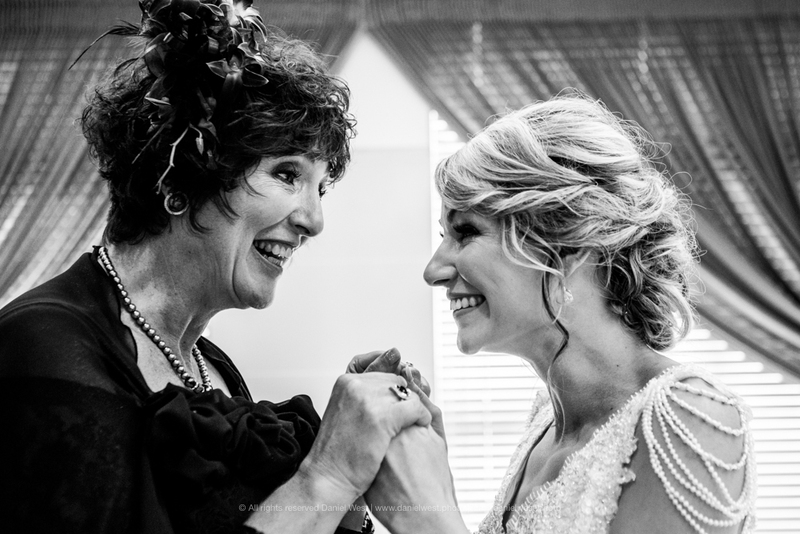 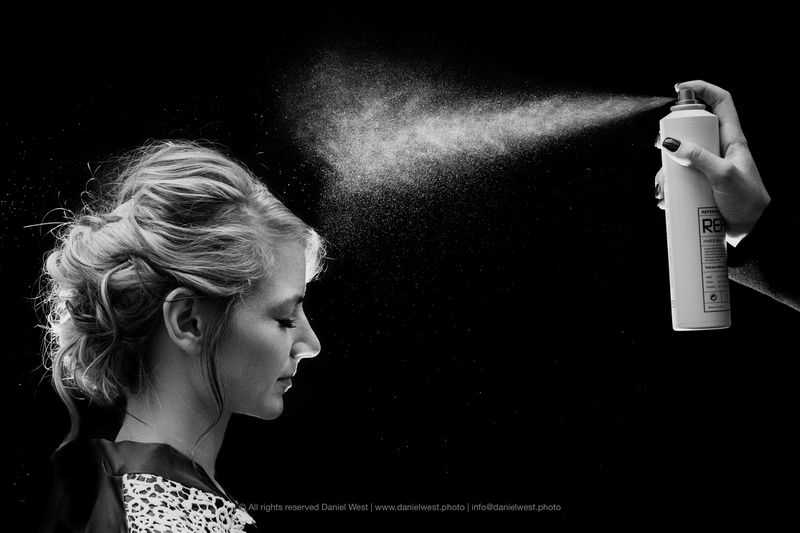 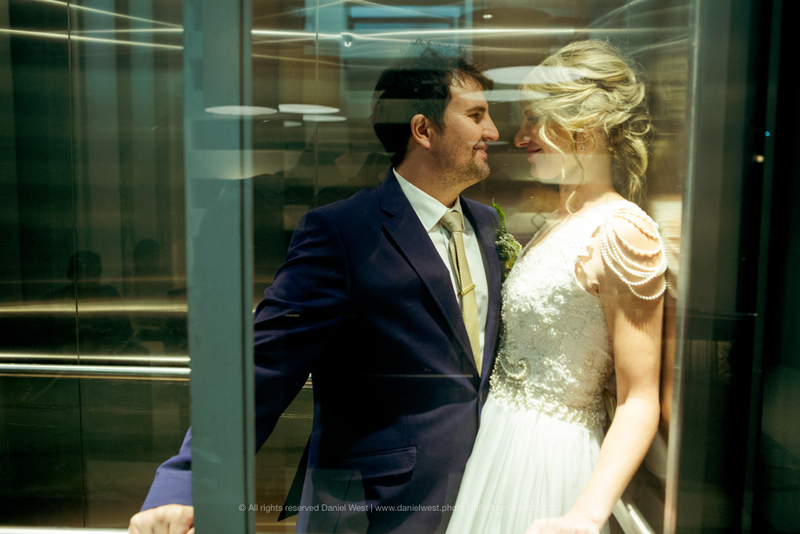 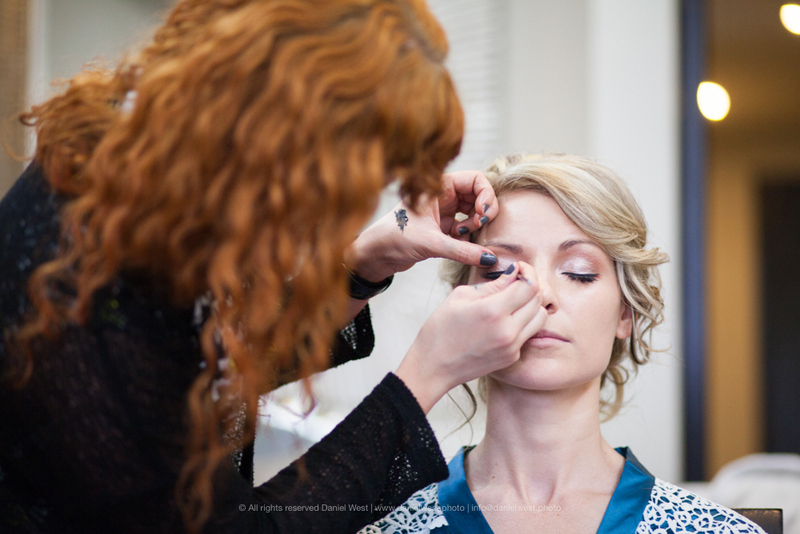 On a cold winters morning, in the heart of Johannesburg, at a beautiful venue called The Fairway Hotel, Ane woke up with more butterflies in her stomach than ever before. 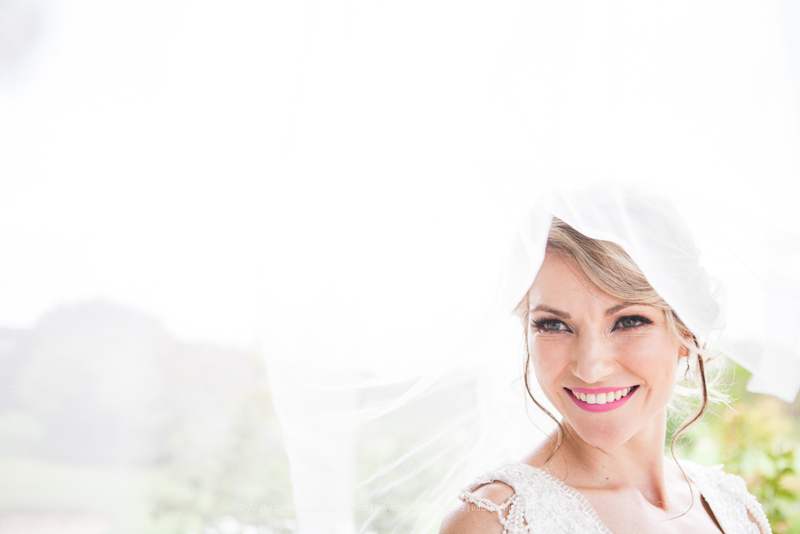 It was the day she and her fiance Eduard would tie the knot! 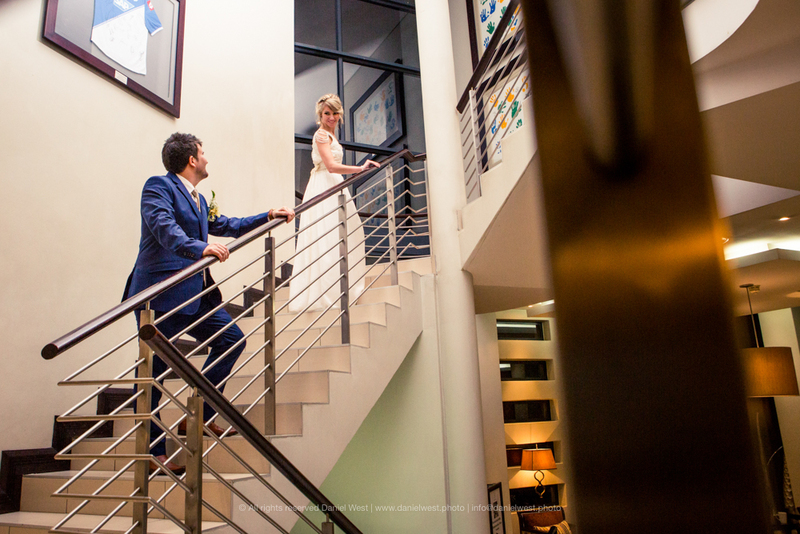 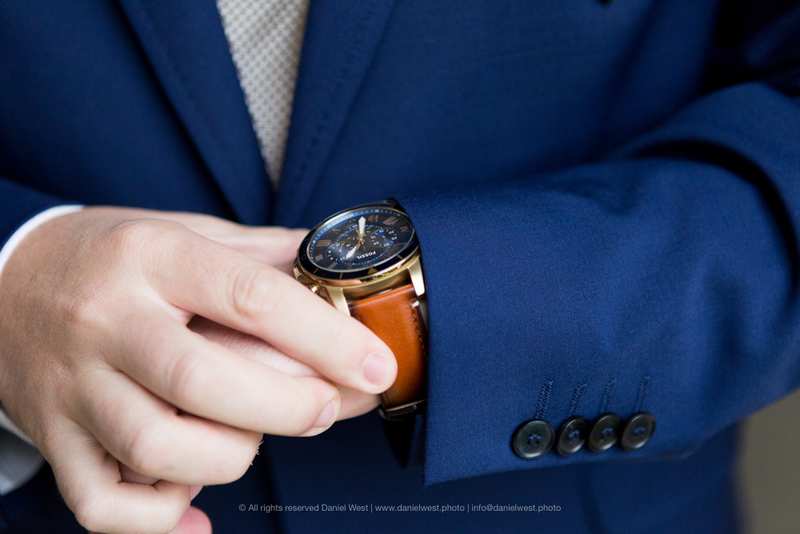 Excited and eager to start the day. 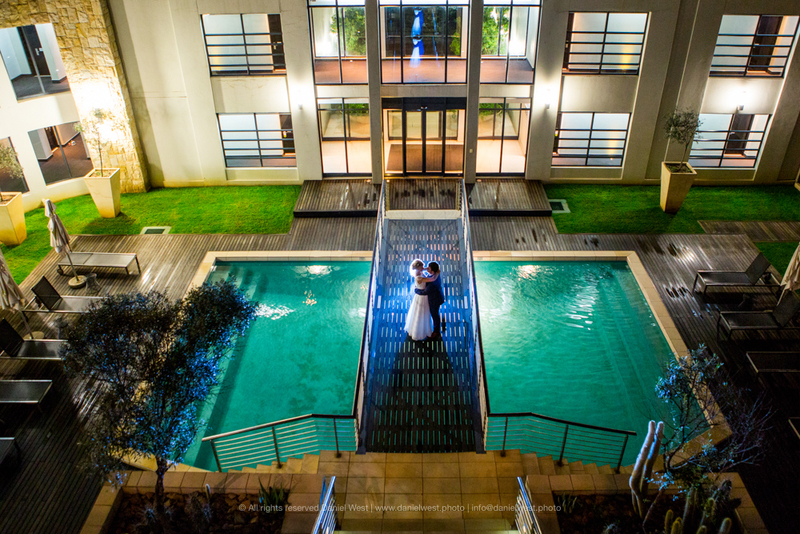 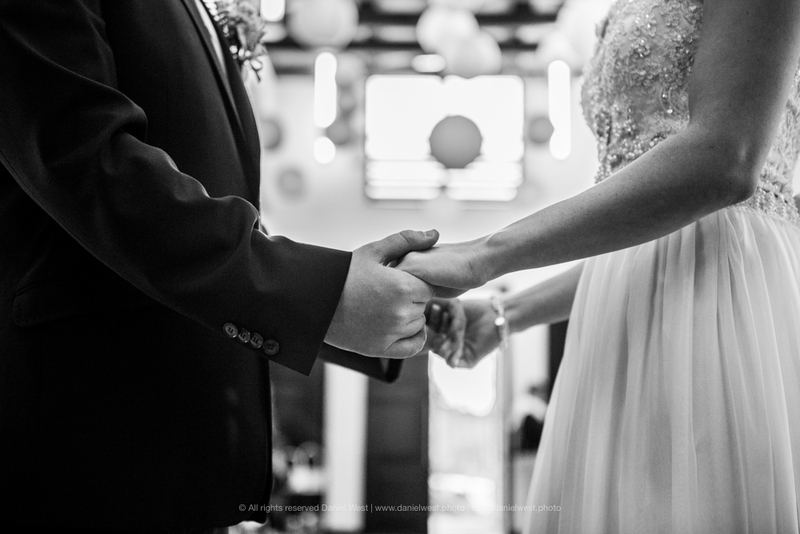 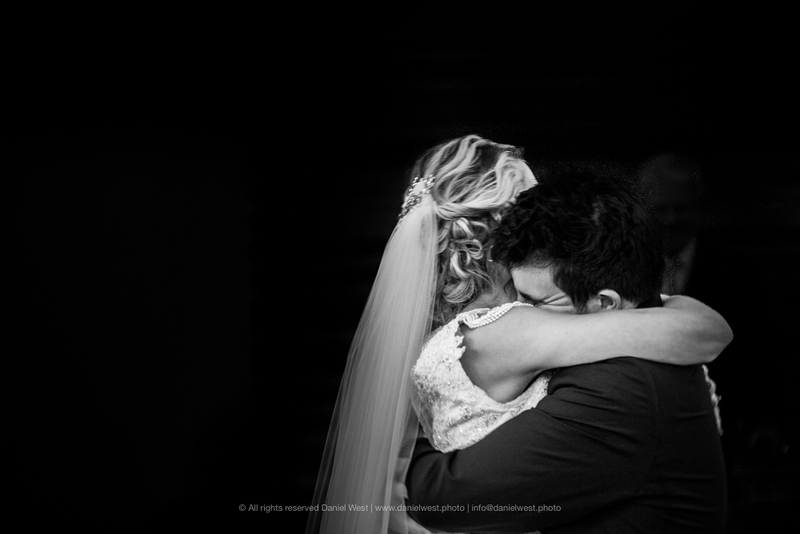 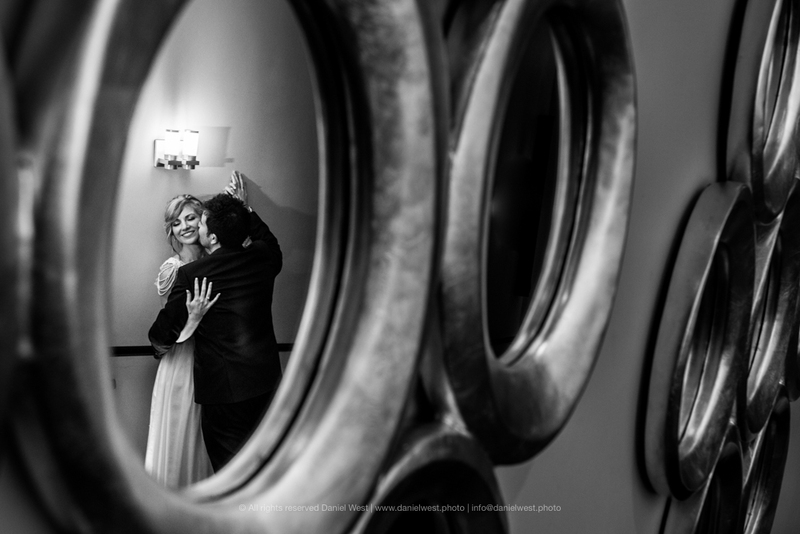 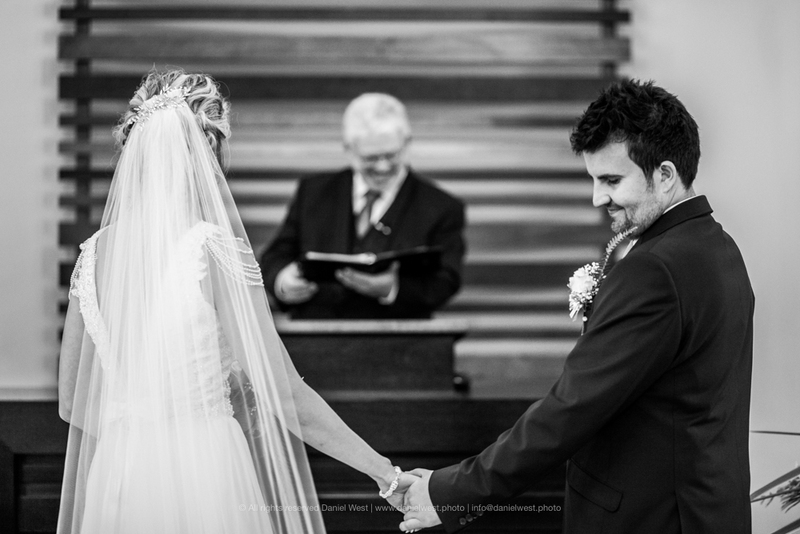 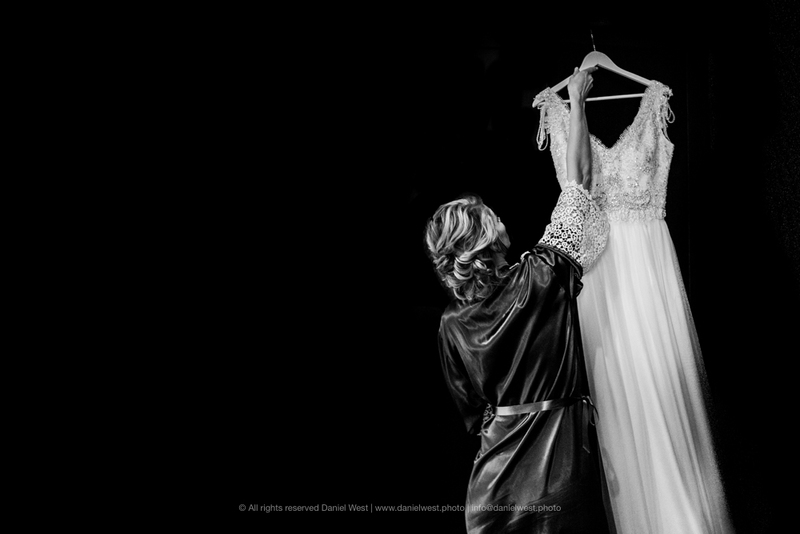 I could see their whole love story unfold right in front of me when I arrived at the venue. 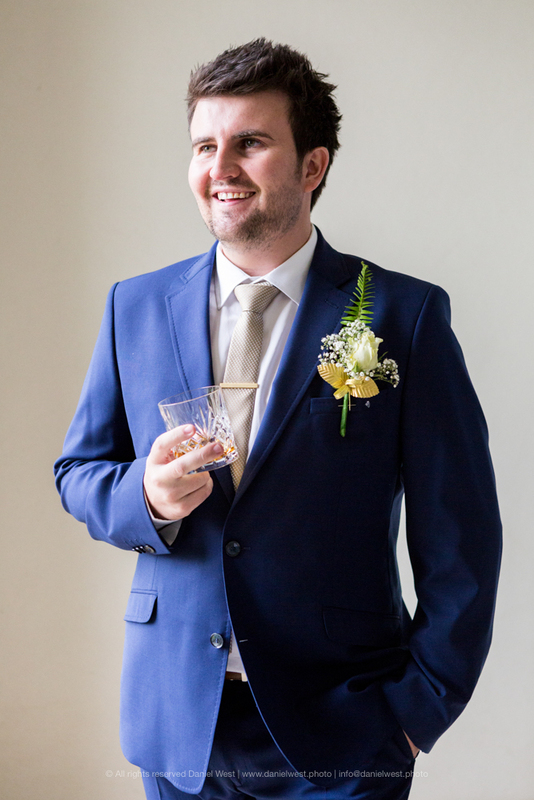 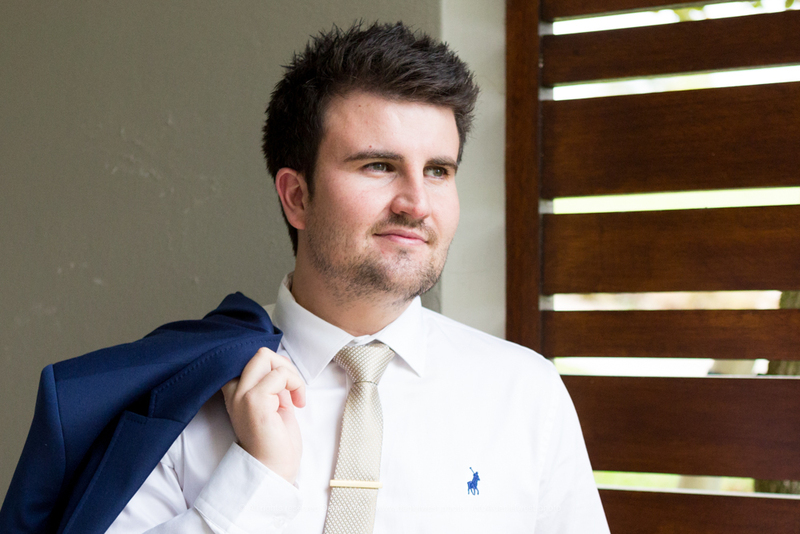 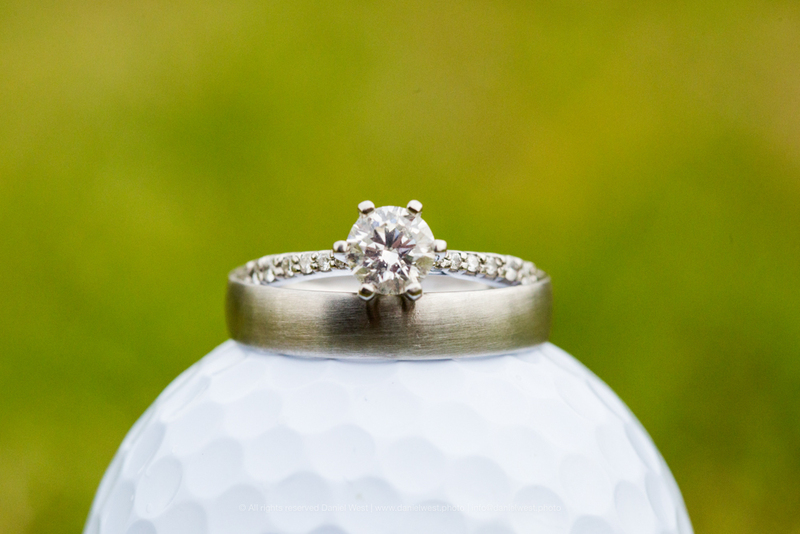 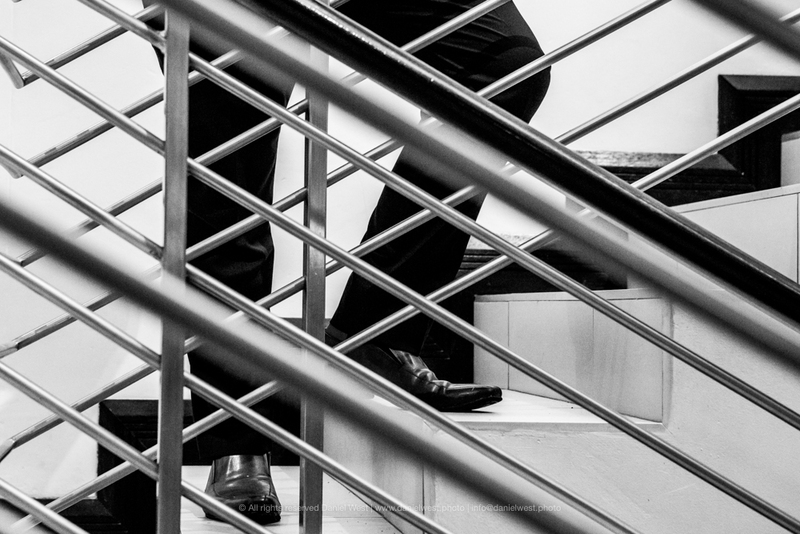 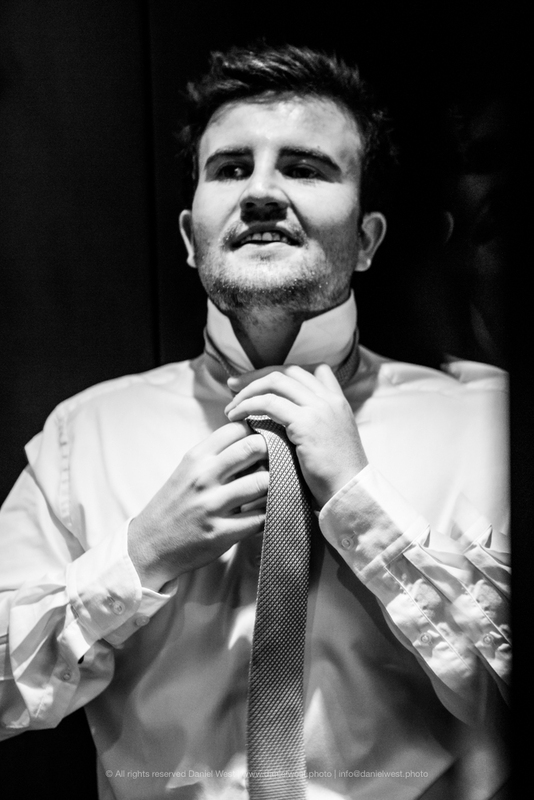 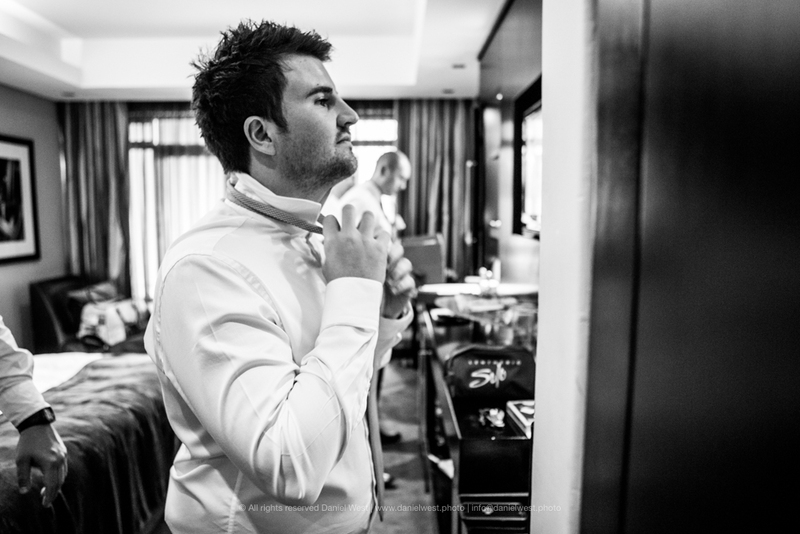 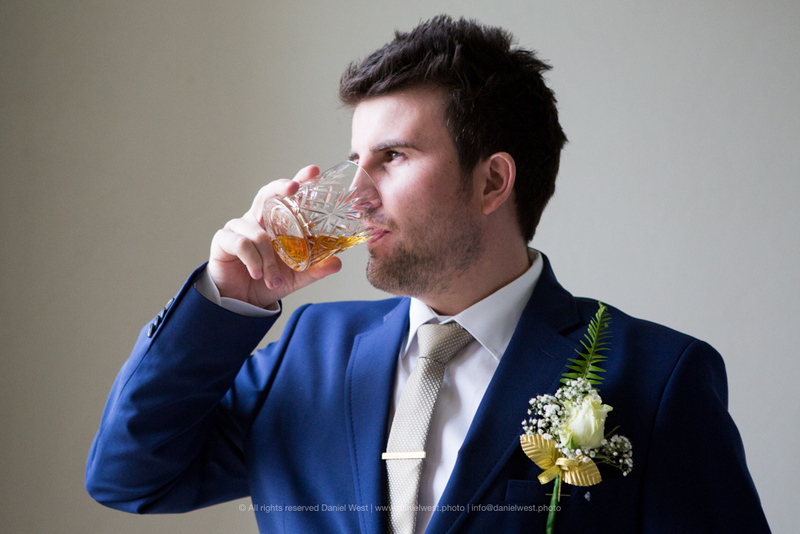 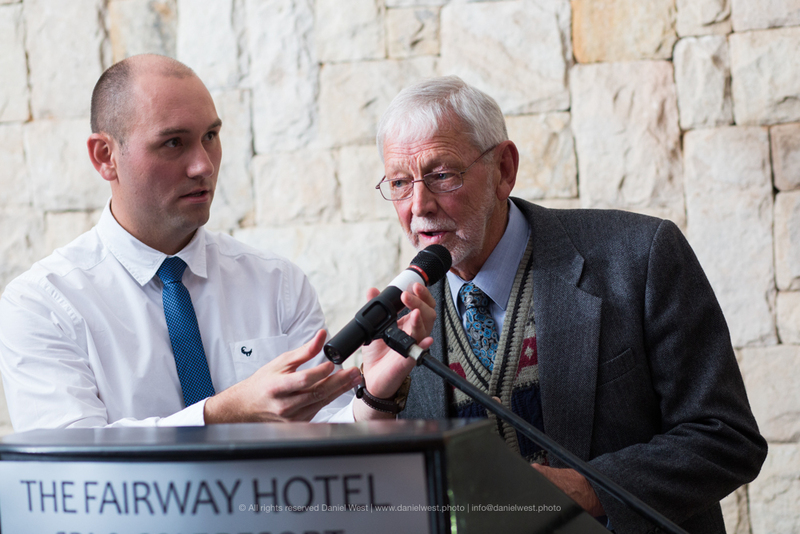 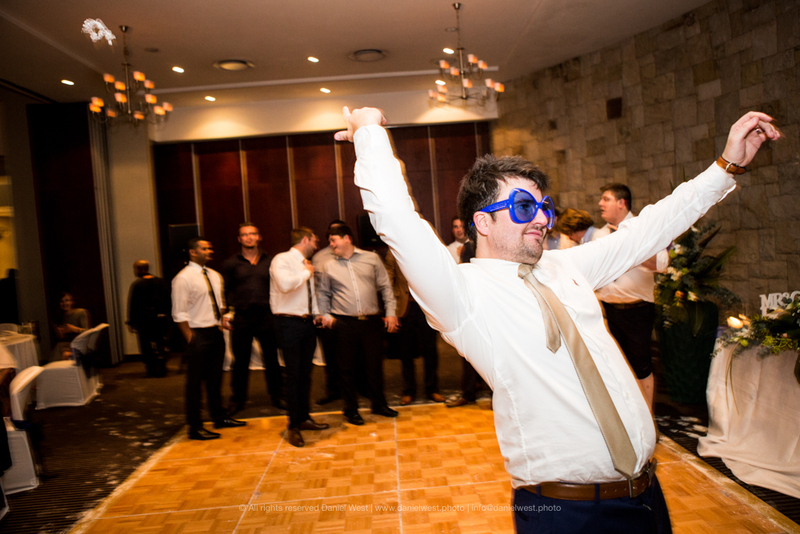 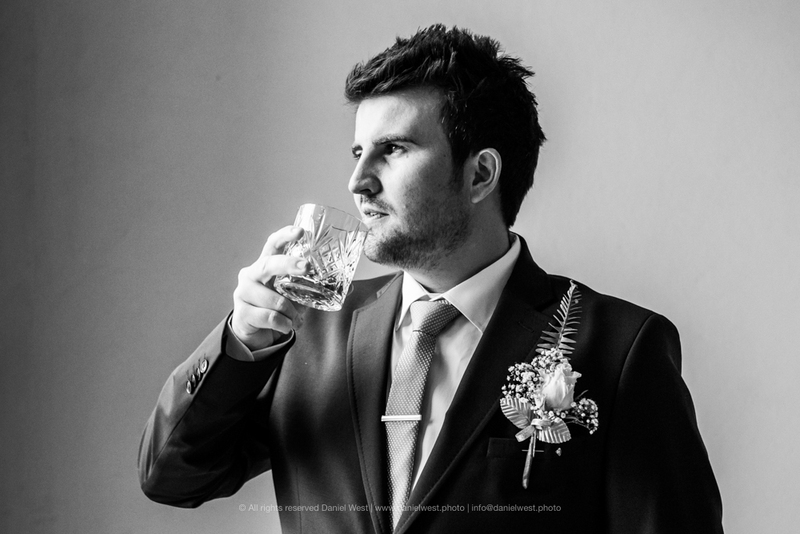 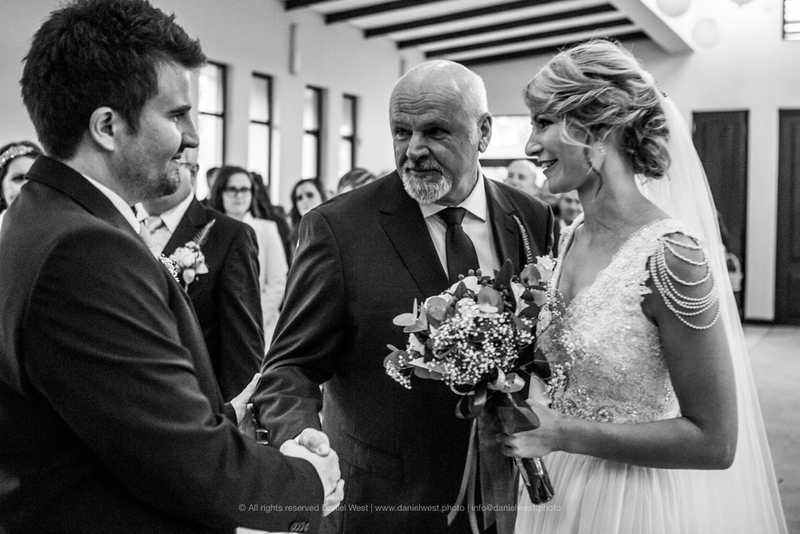 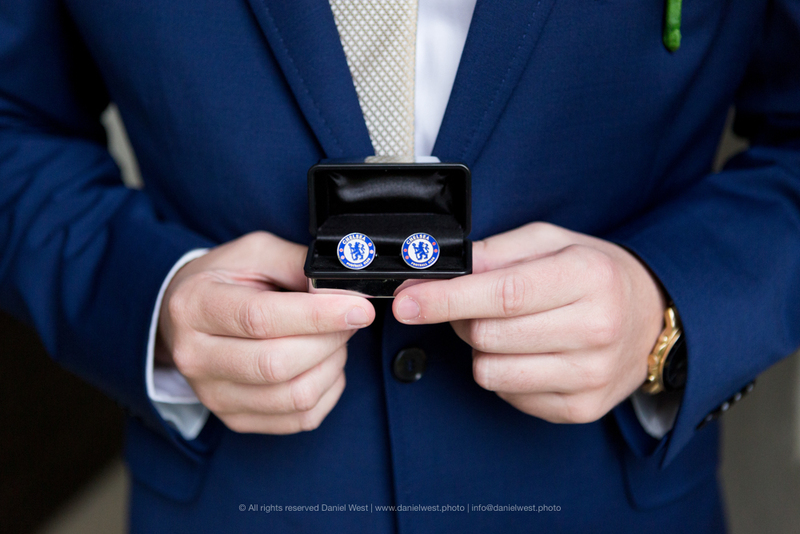 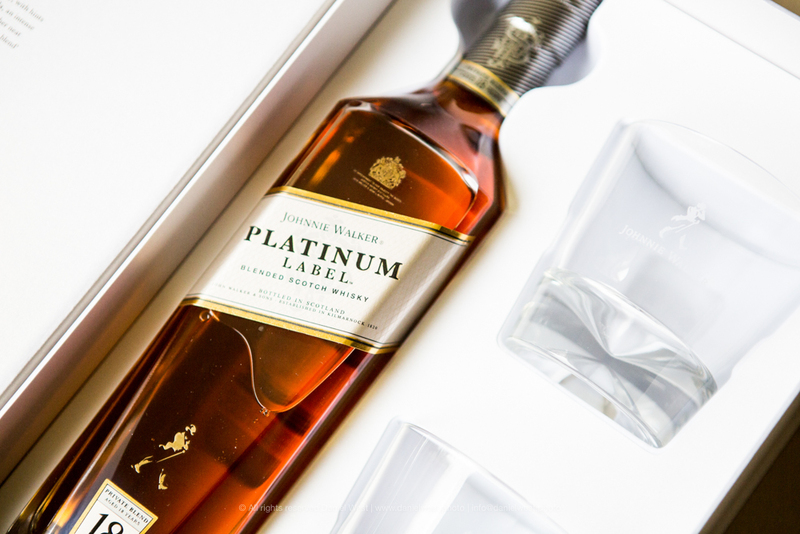 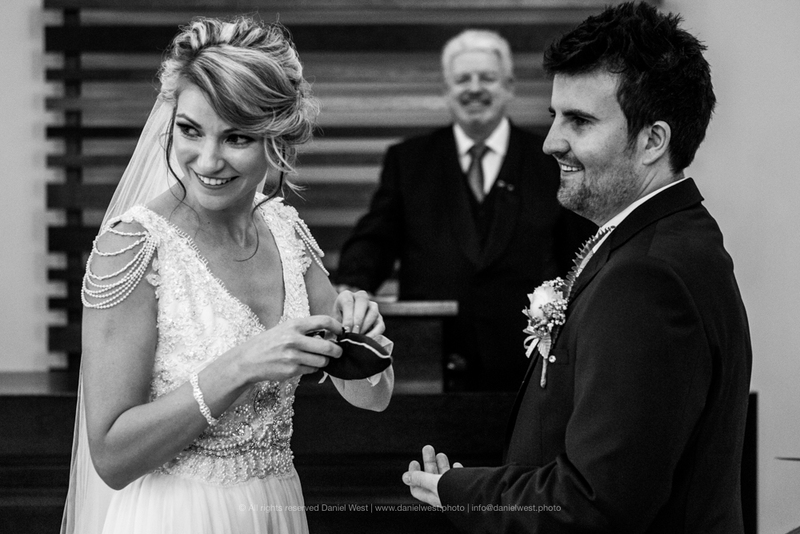 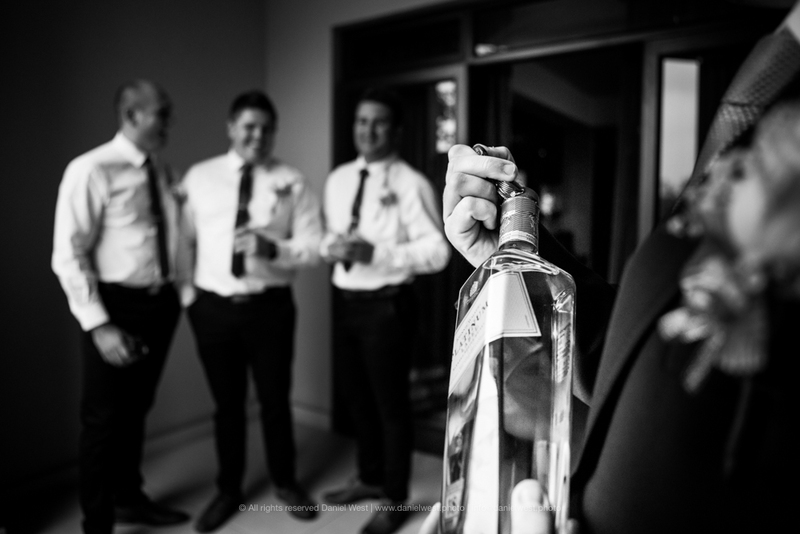 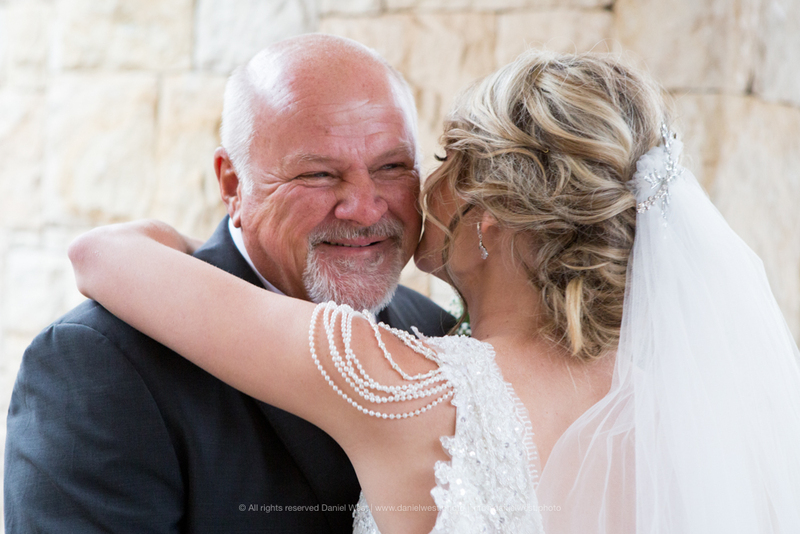 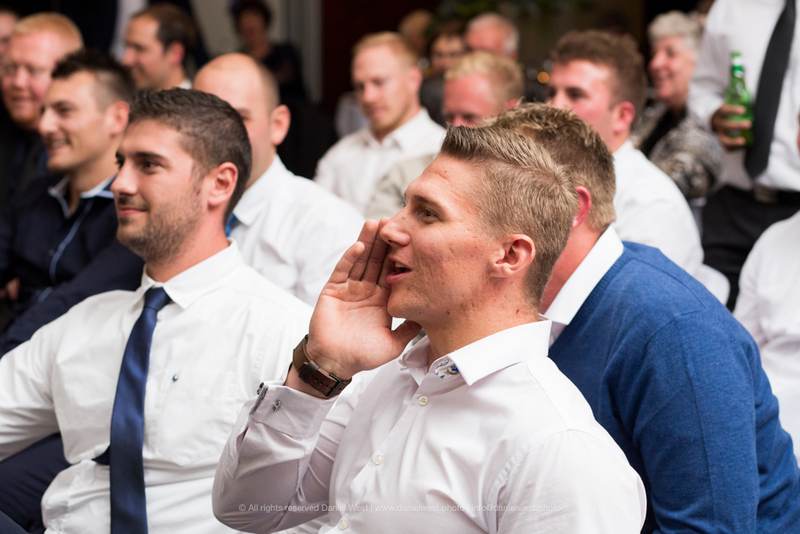 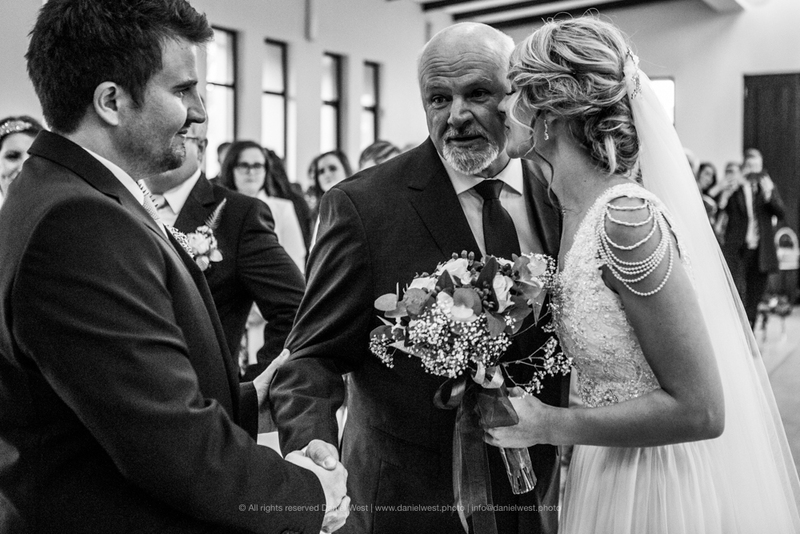 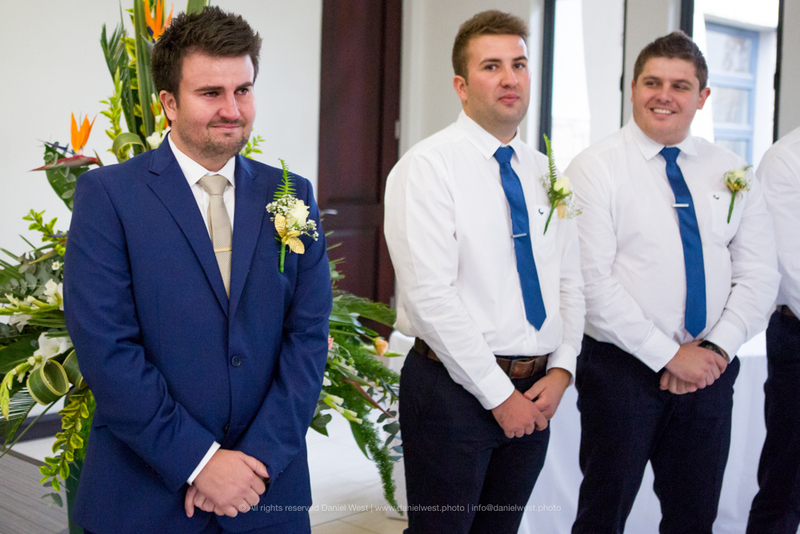 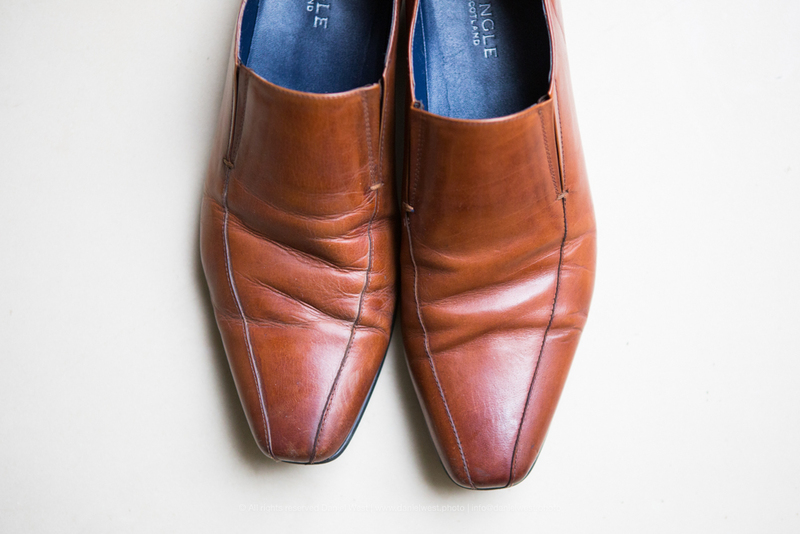 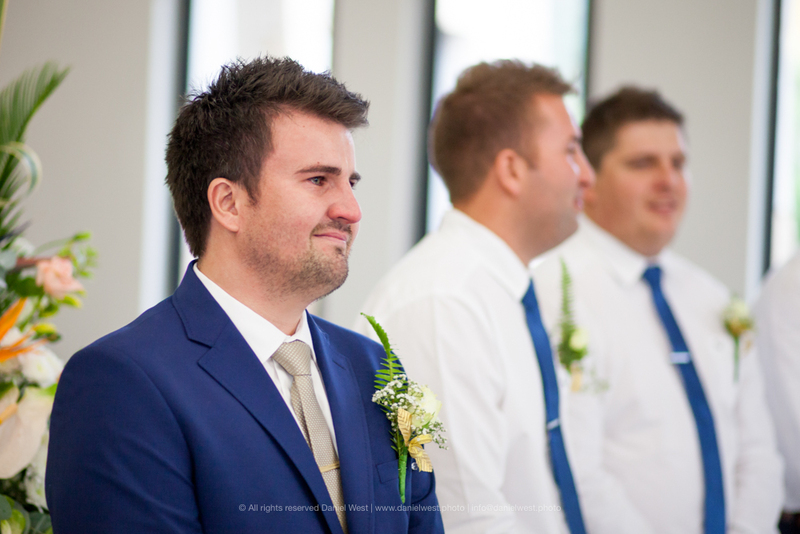 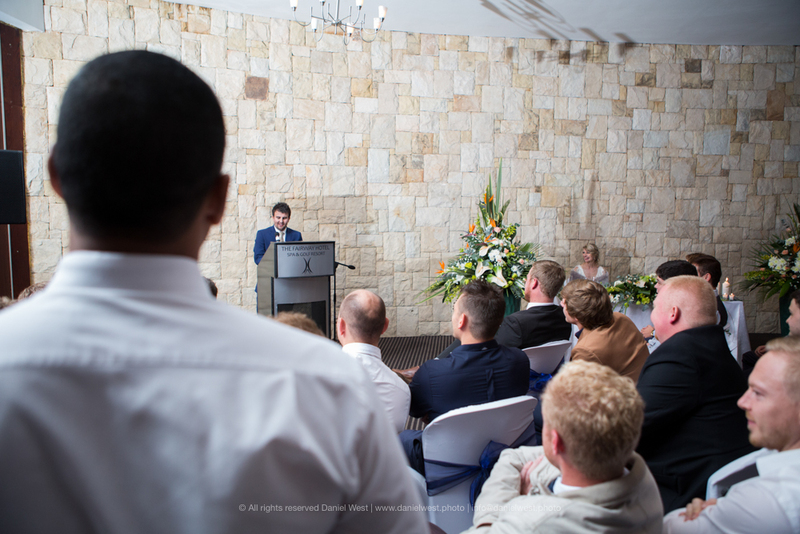 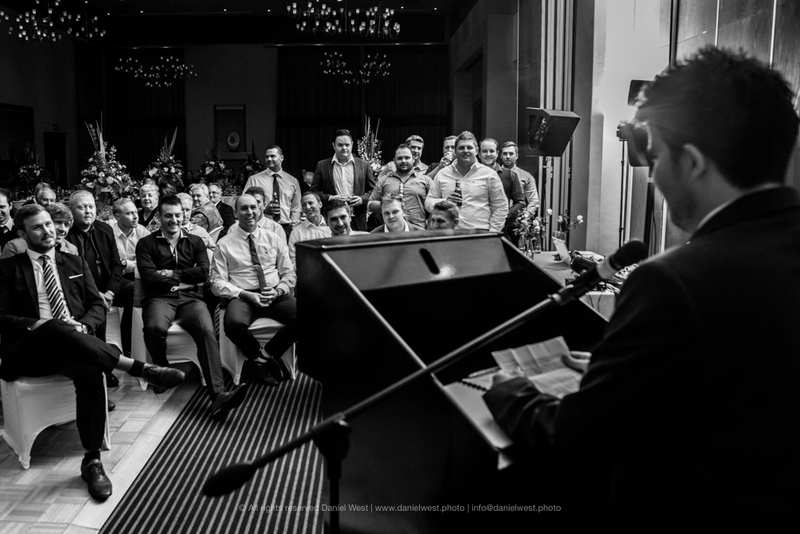 Eduard; a big Lions supporter, golf enthusiast and whiskey lover, was quite calm for a groom. 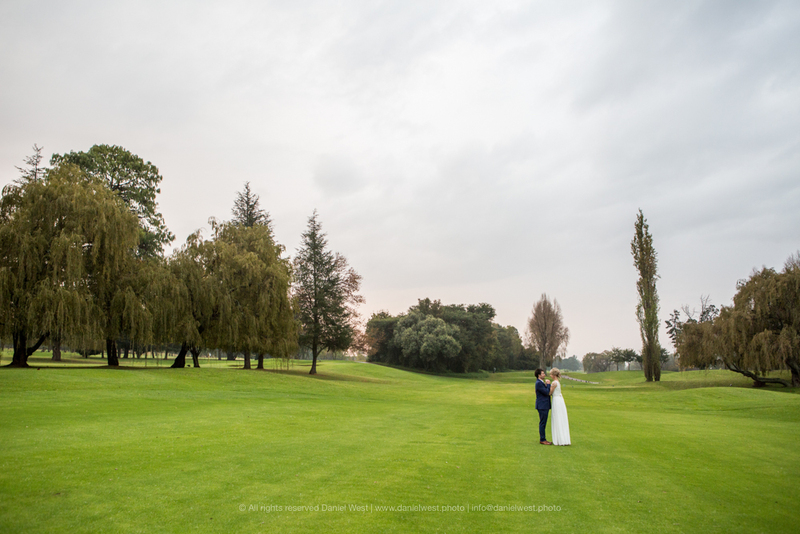 But the setting could not have been chosen better…a Beautiful golf course and great weather to go with it. 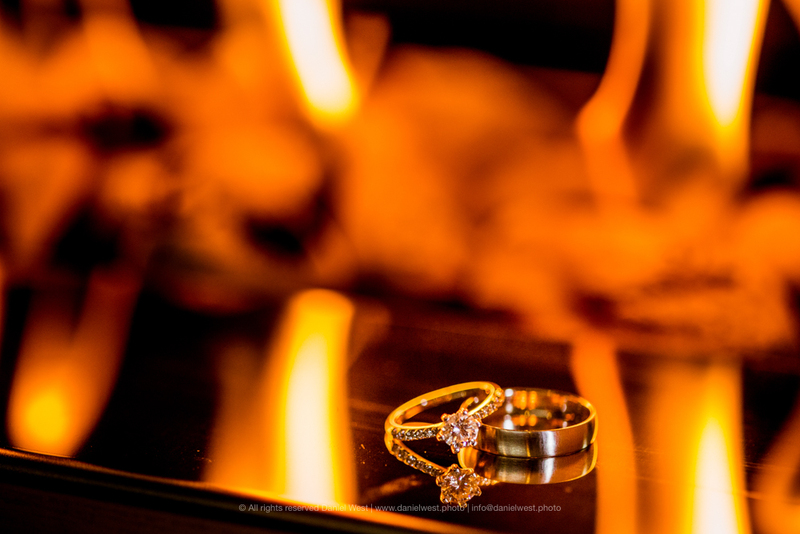 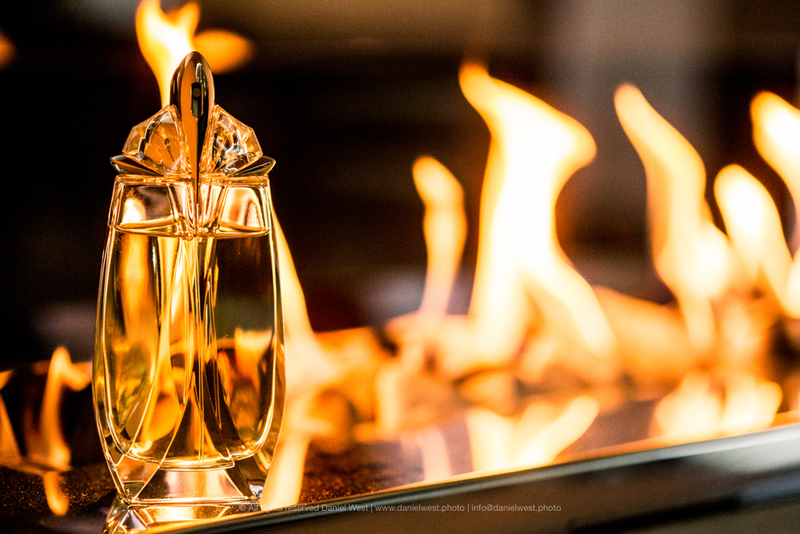 Yes it was in the middle of winter, and the clouds did bring some rain, but their hearts were warm, and their guests were full of fire, especially later the evening. 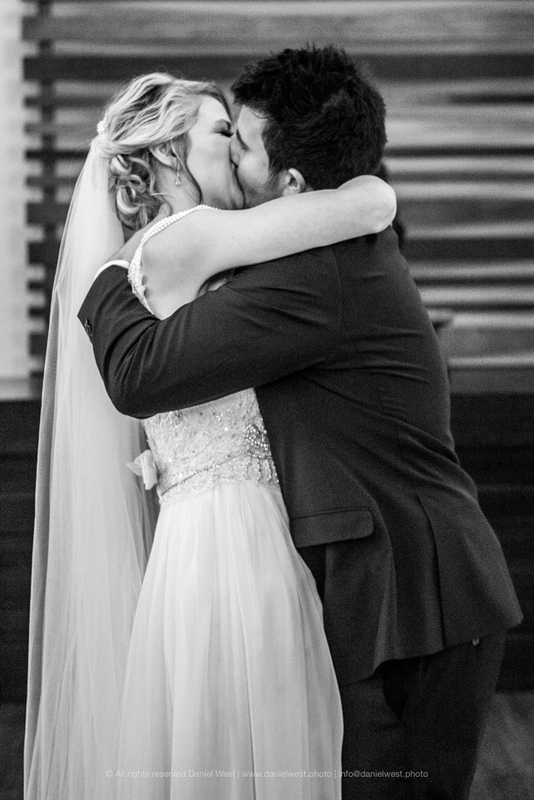 It was an absolutely awesome day, and well spent with friends and family from around the country, and some even from across the world.